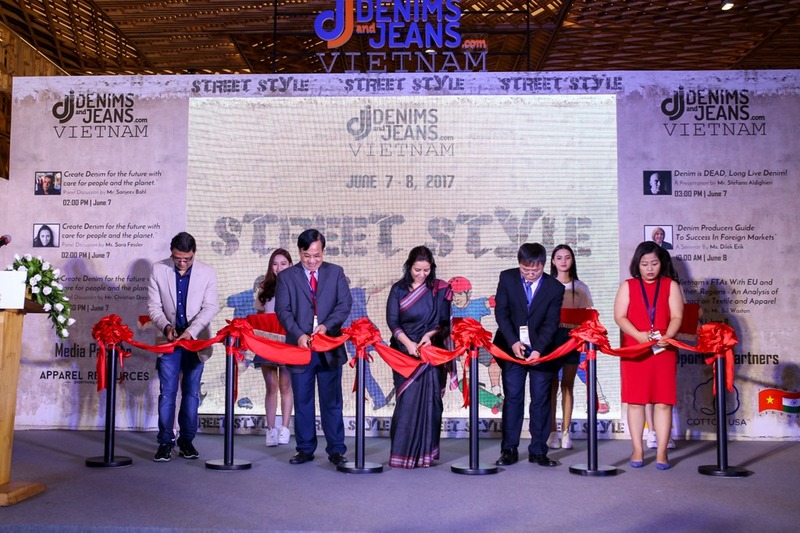 Again Denimsandjeans.com rolled out the ball ring in Vietnam with their 2nd edition on 7-8th June at most premium venue of the country-Gem center in Ho Chi Minh City.The show was inaugurated on 7th June and many eminent VIP’s including VITAS chairman Mr Vu Duc Giang , Indian Counsel General Ms Smita Pant and dignitaries from VCCI , VIETRADE etc. 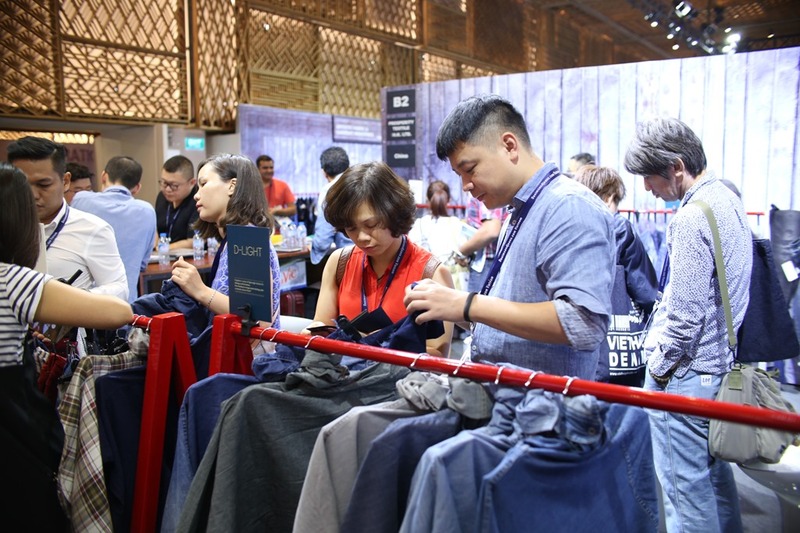 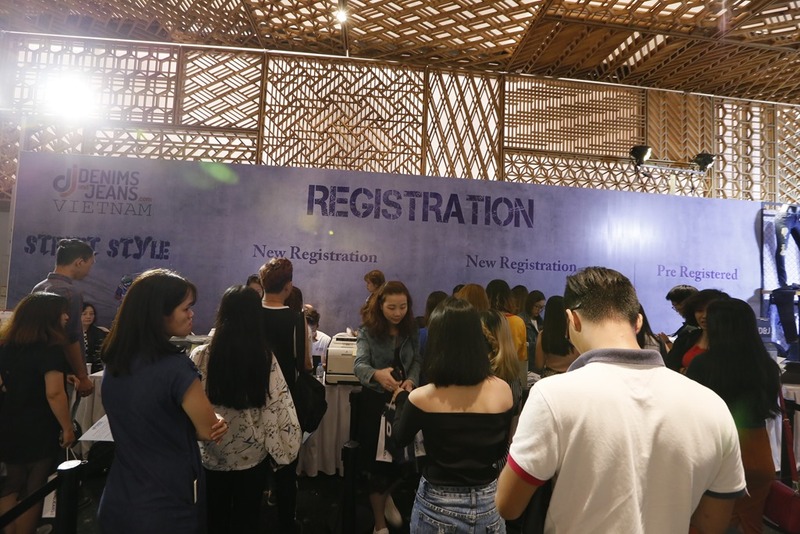 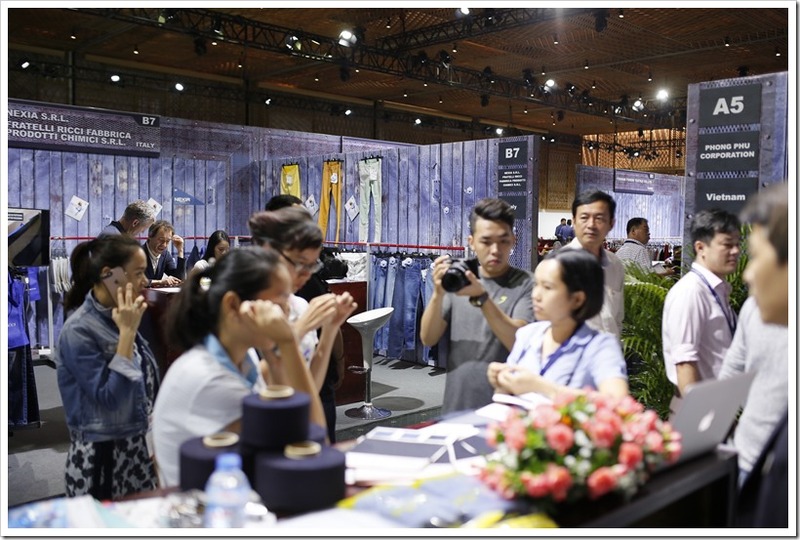 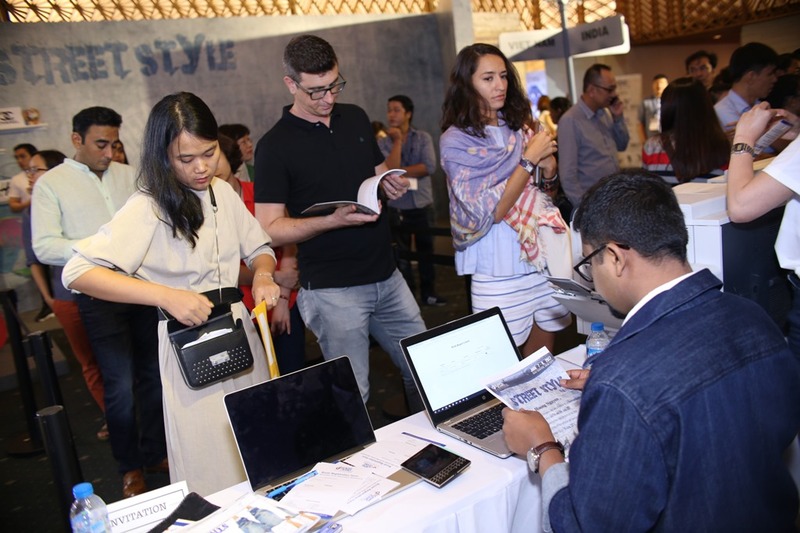 With 48 Denim Companies from 11 countries participated in this show including Kilim Denim , Artistic Milliners , Diamond Denim , KG Denim , Phong Phu , Demco Vina , Prosperity Textile , Vita Textile and many more . 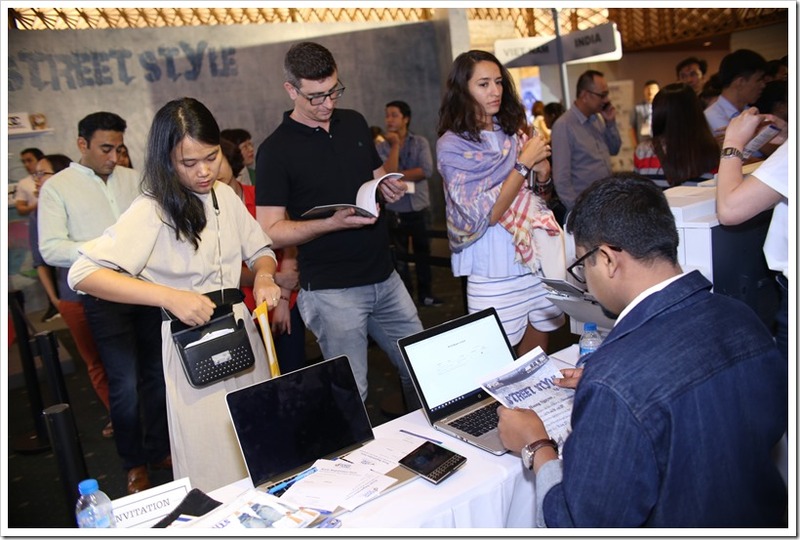 The list of exhibitors can be accessed here. 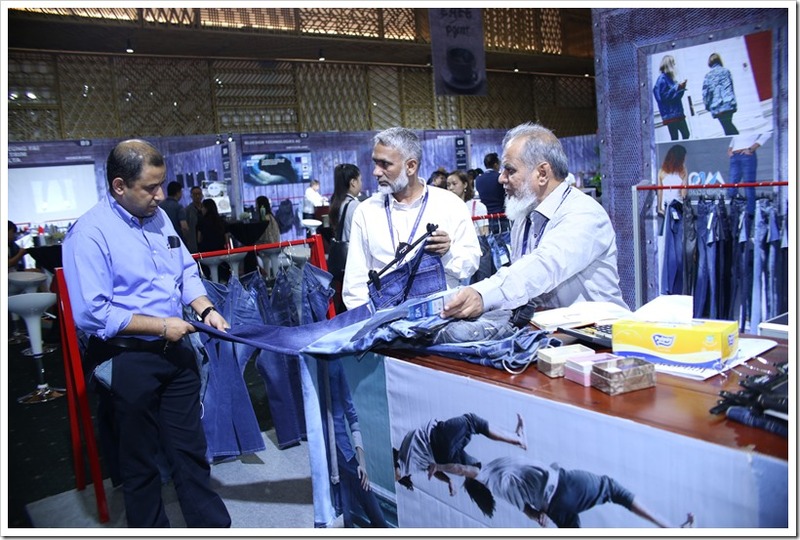 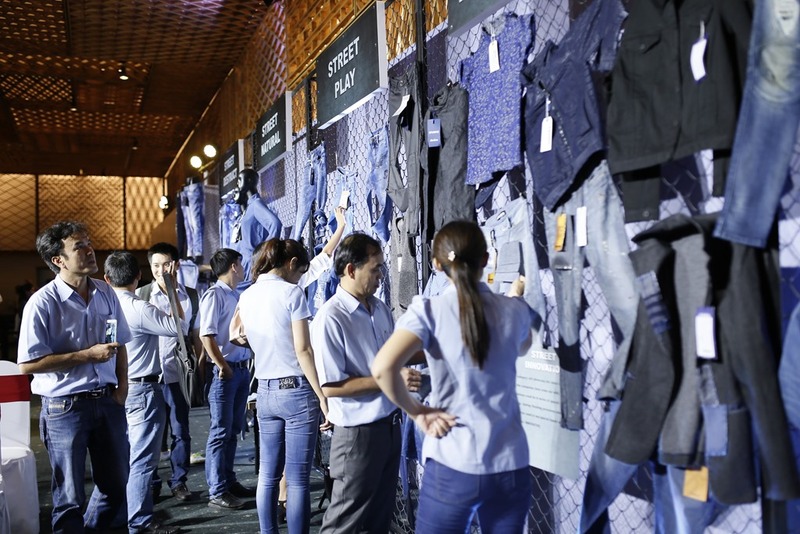 The two day Denim Trade Show completed with fairly good turnout with over 1500 invited buyers who visited the show . 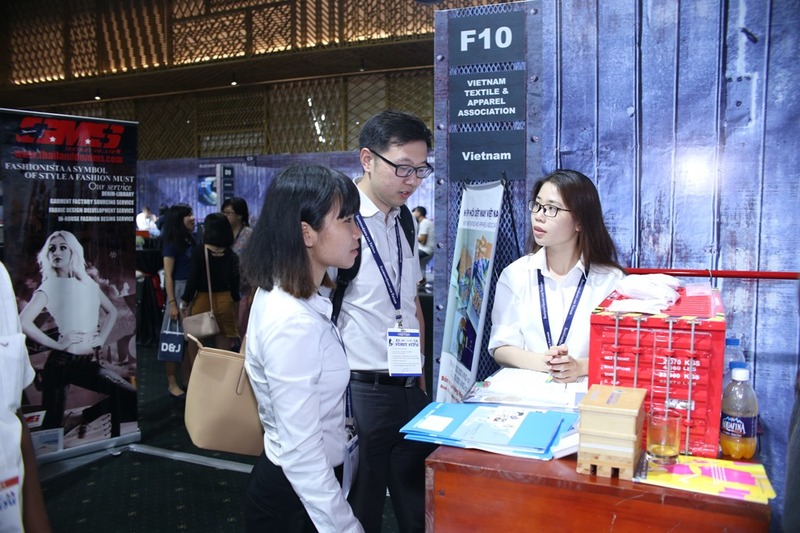 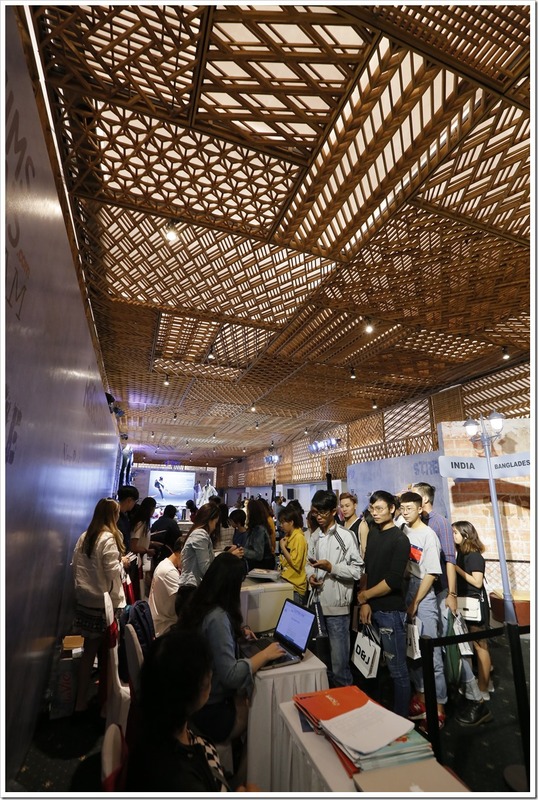 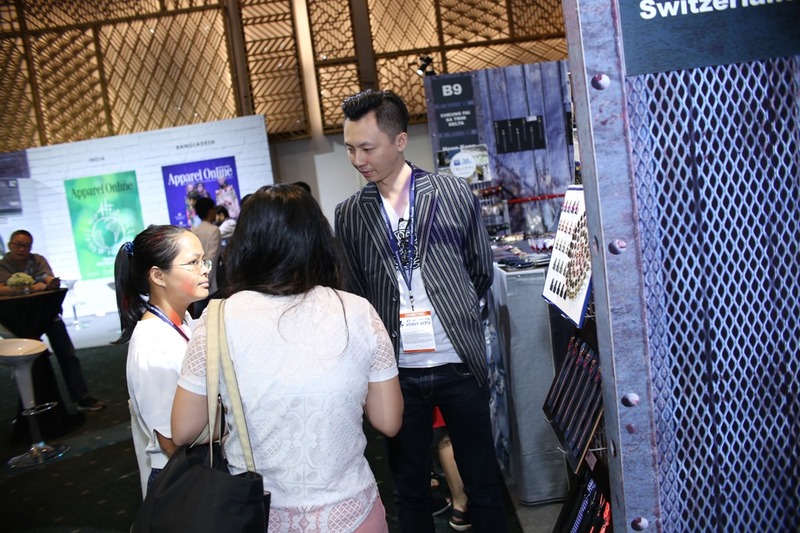 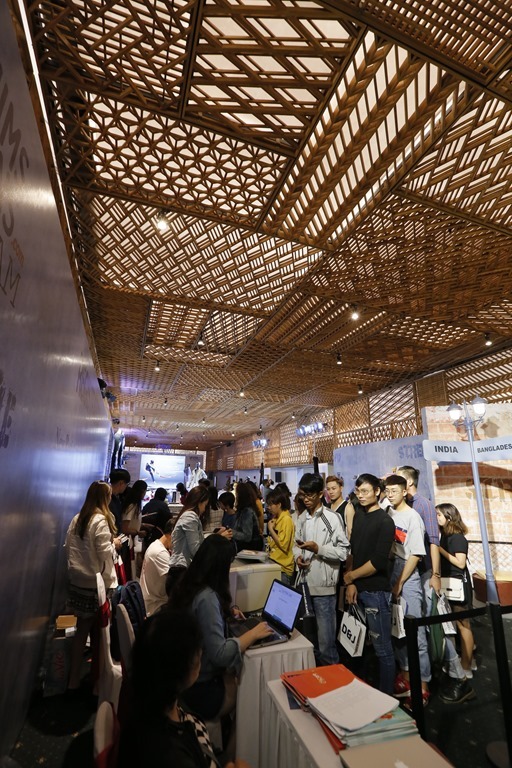 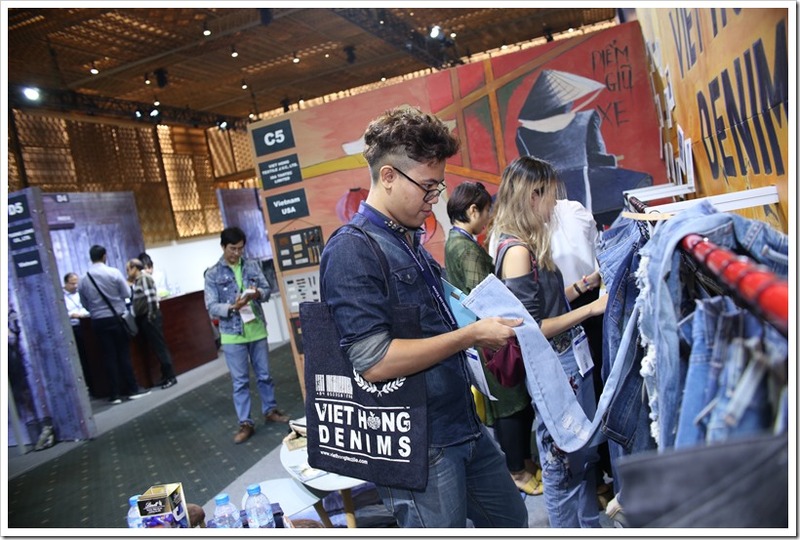 The exhibitors showcased their AW18 collections to the visitors who travelled miles to visit this show .Most of visitors stressed that the Vietnam exports of apparel will see a tremendous growth due to upcoming FTAs and International Trade Fairs like this is going to be an important part of this growth. 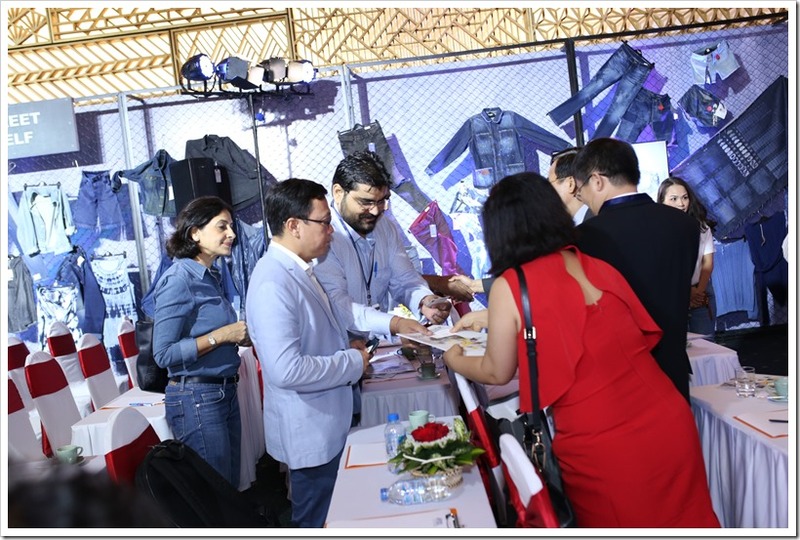 The apparel exports are on a continuous increase over the last 10 years and expected to grow in a big way in the coming years. 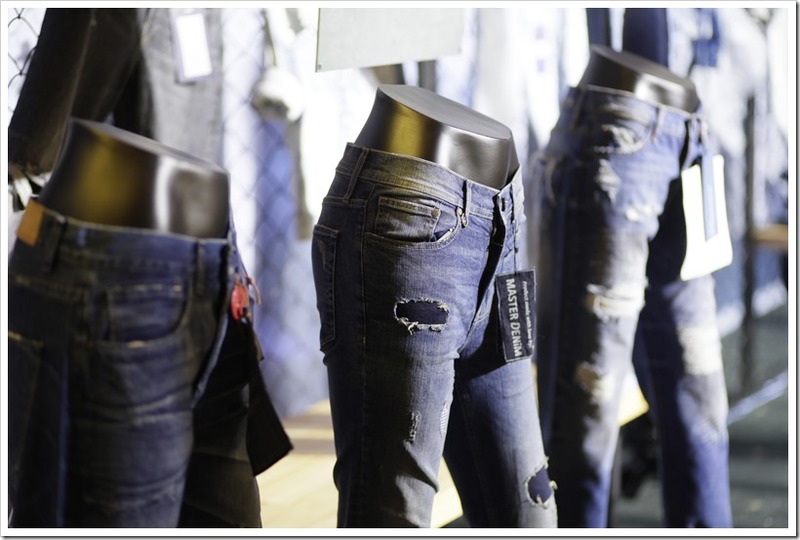 Denim jeans forms an increasingly important part of this industry with a global market size of over $80 billion. 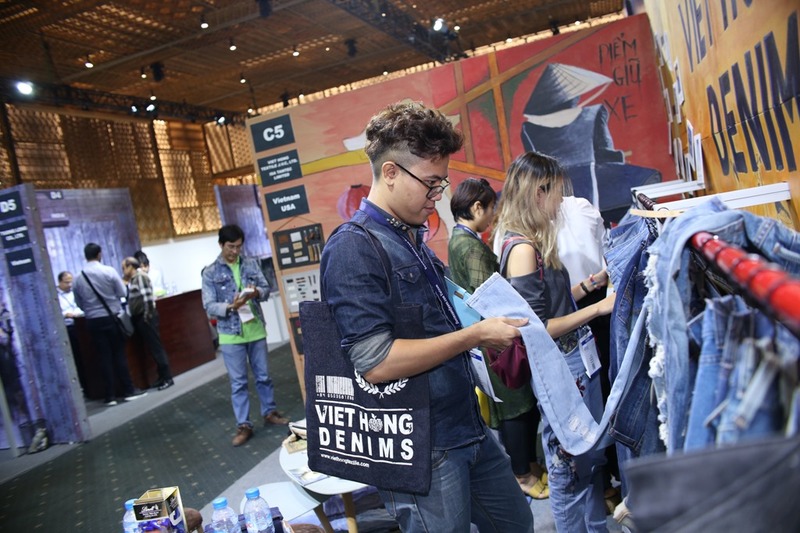 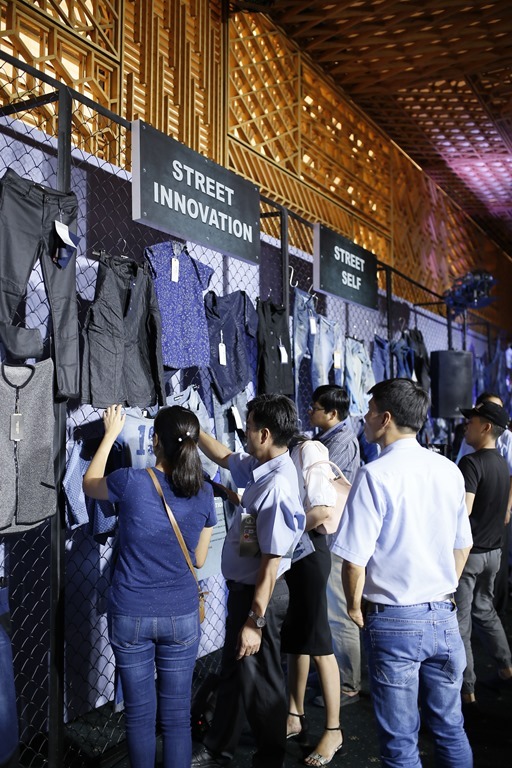 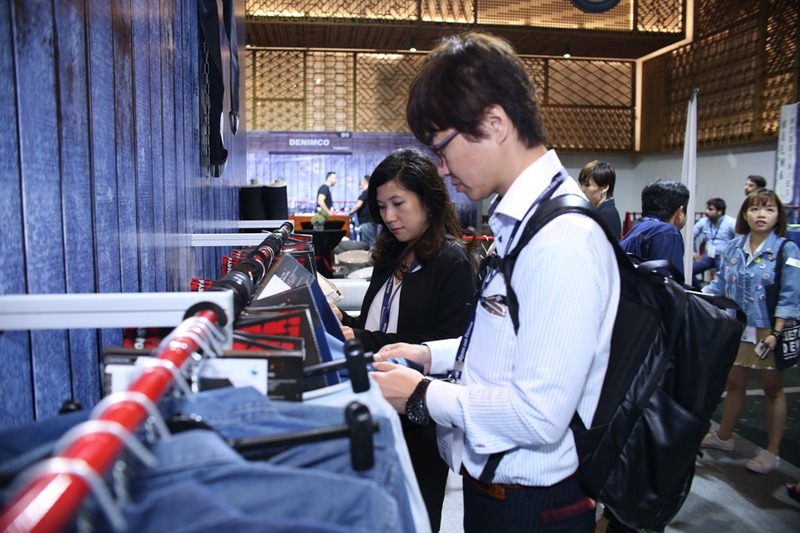 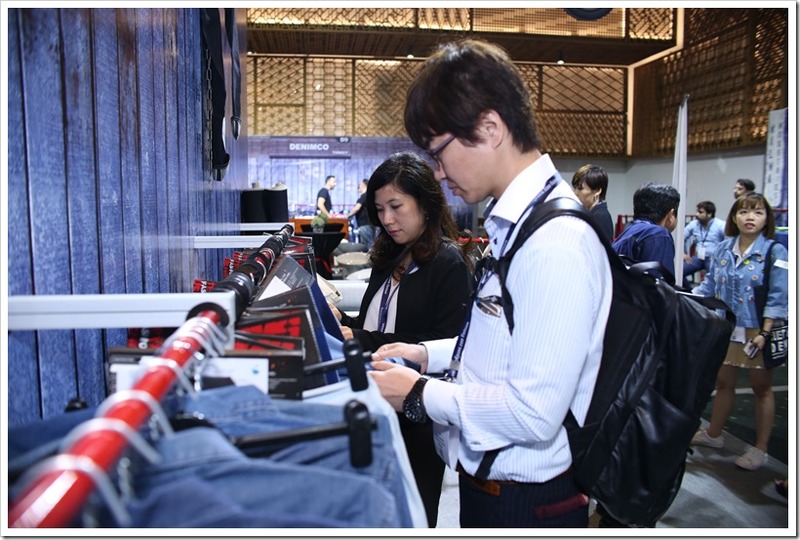 A number of new companies both in denim fabrics and garment sector are coming up in Vietnam in anticipation of increase in demand from both US and Europe. 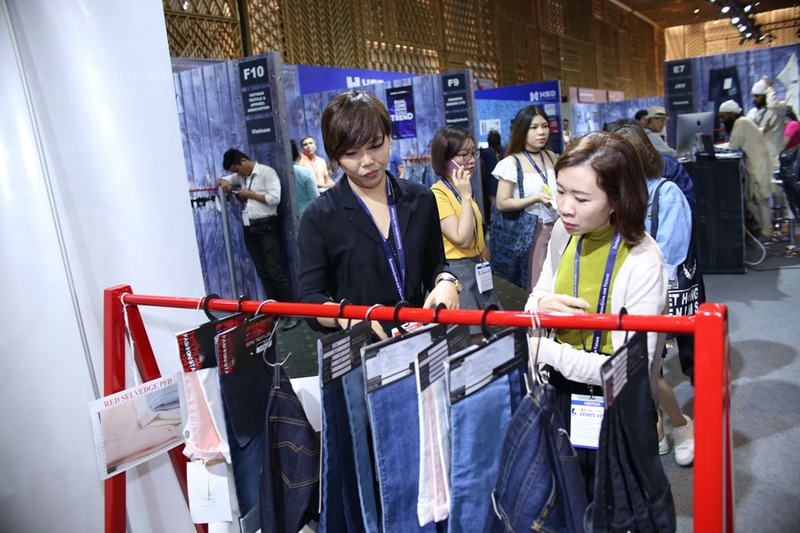 The expected FTA with EU in 2018 is giving further push to this demand. 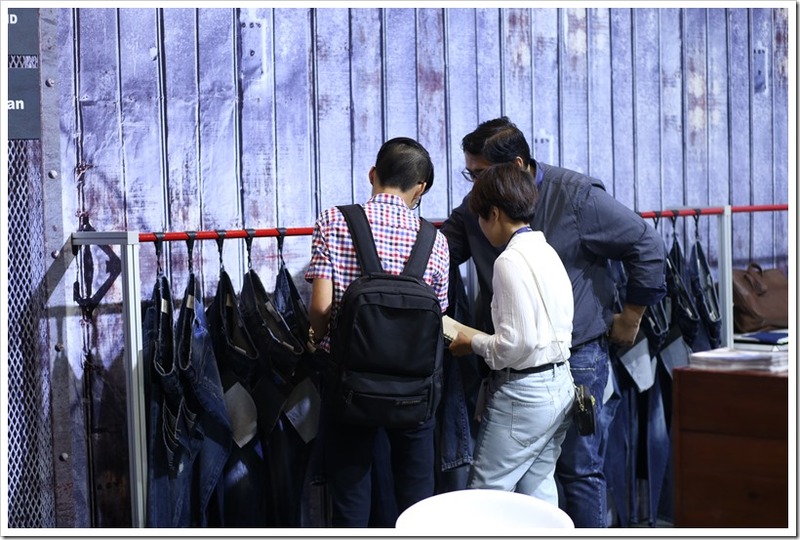 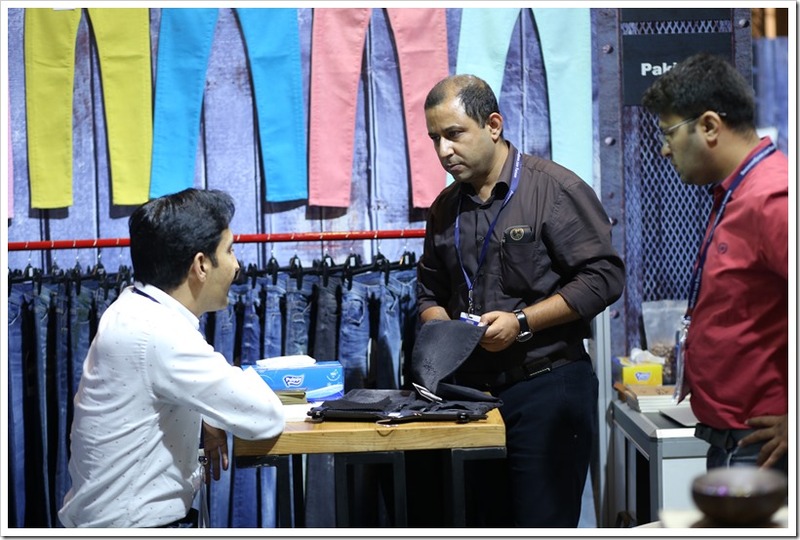 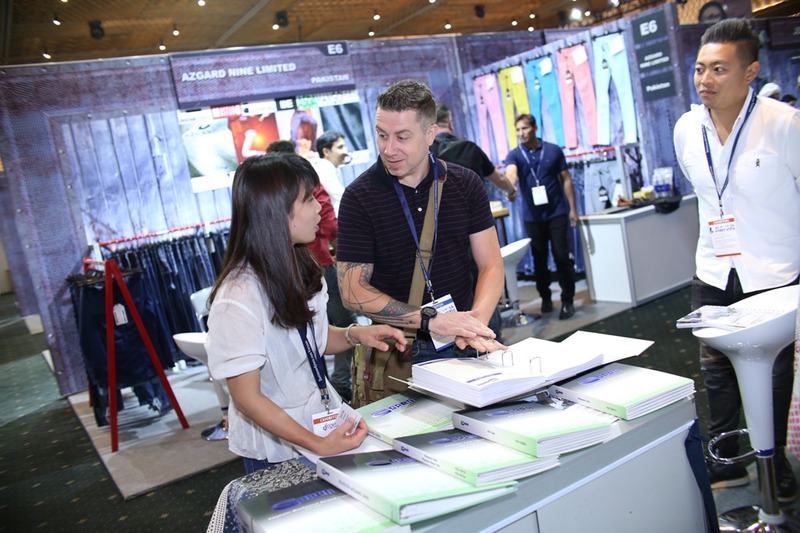 A number of important denim companies from Vietnam including Phong Phu, Viet Hong, Tuong Long, Demco , TCE and others have joined this show besides a number of important international suppliers from Europe, Turkey, India, Pakistan, Bangladesh, China, US and other countries. 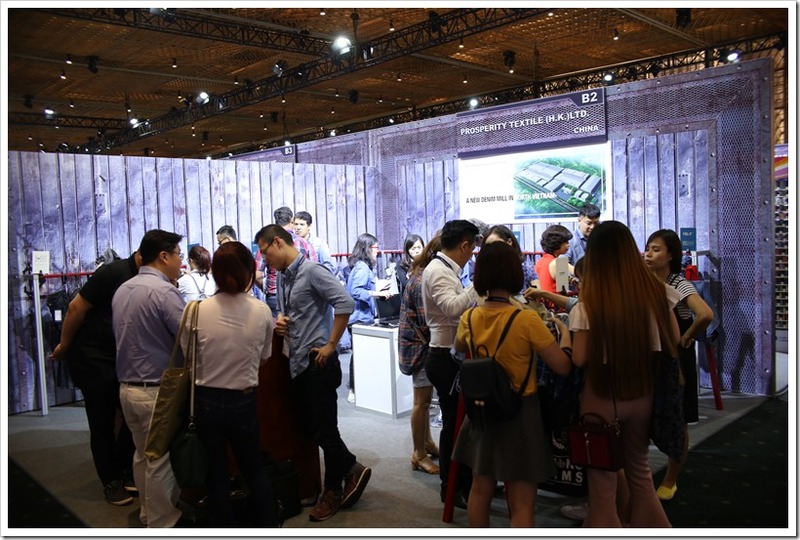 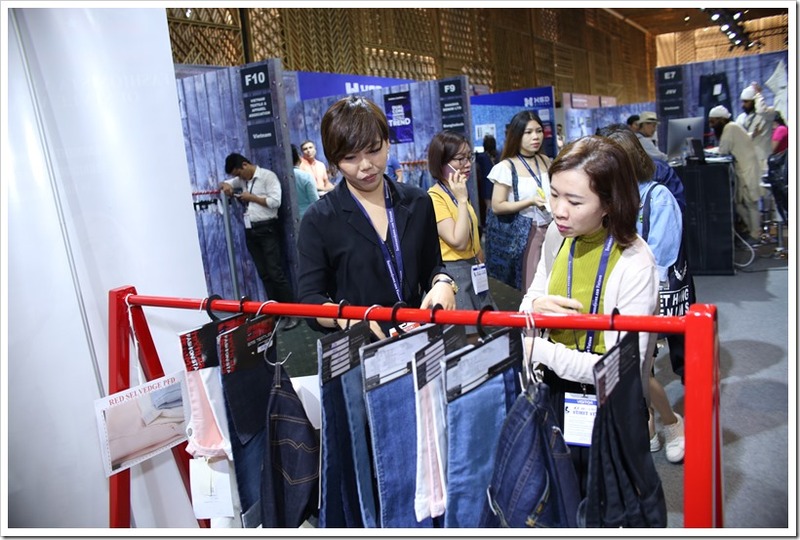 Important global buyers from US ,EU and Japan like VF, Levi’s , GAP, American Eagle, JC Penny, A&F, Lifung, Walmart, Yagi , PVH, Hermes , Target, H&M , Coach , G Star ,S Oliver, Camaieu, Uniqlo, Debenhams,Marks & Spencer visited the show and expressed their satisfaction and found it a very important platform to meet all the denim supply chain partners at one place . 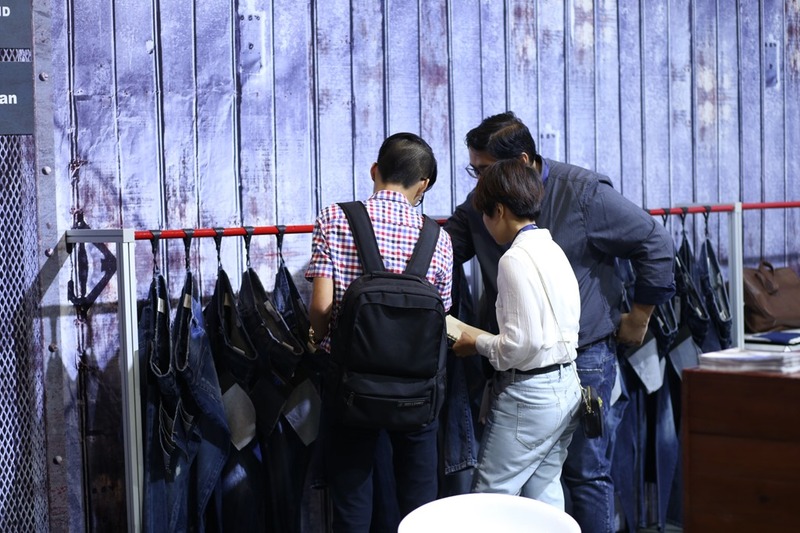 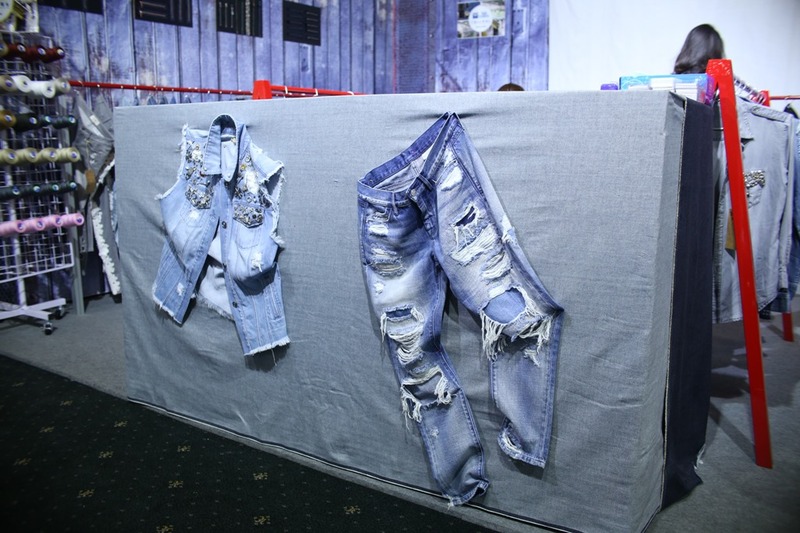 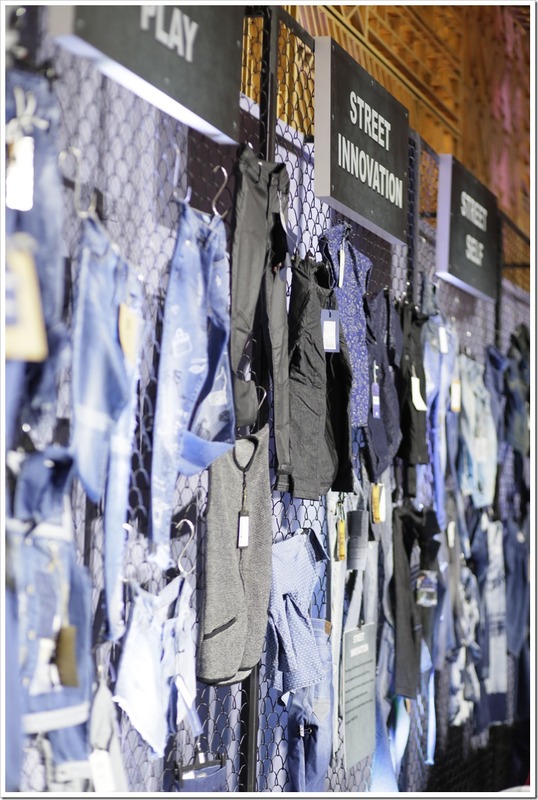 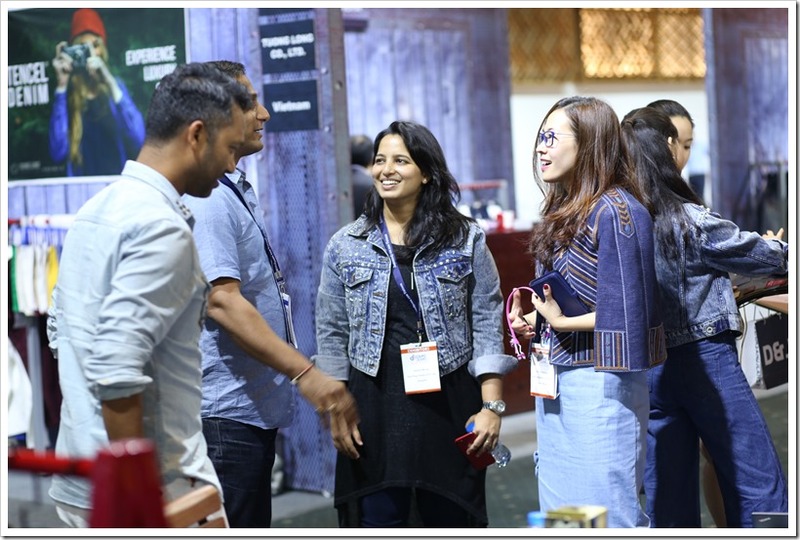 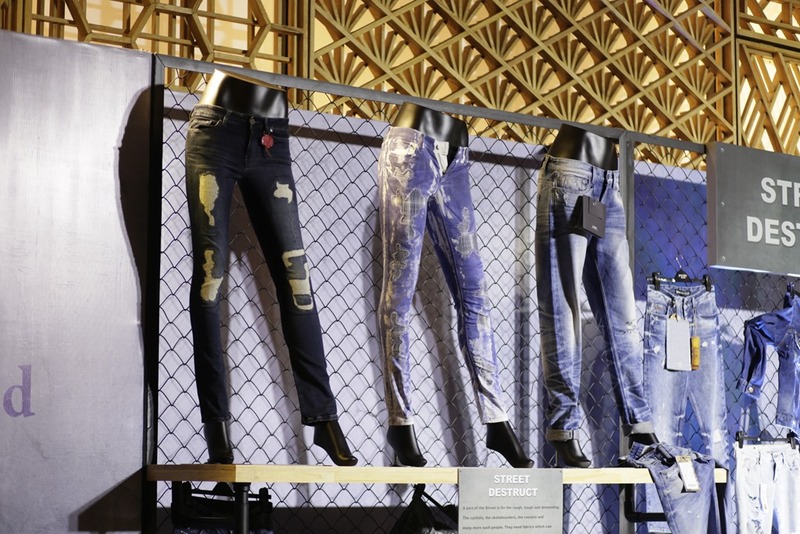 The show also brought the TREND AREA – where latest innovations in the denim industry were displayed from all our exhibitors . 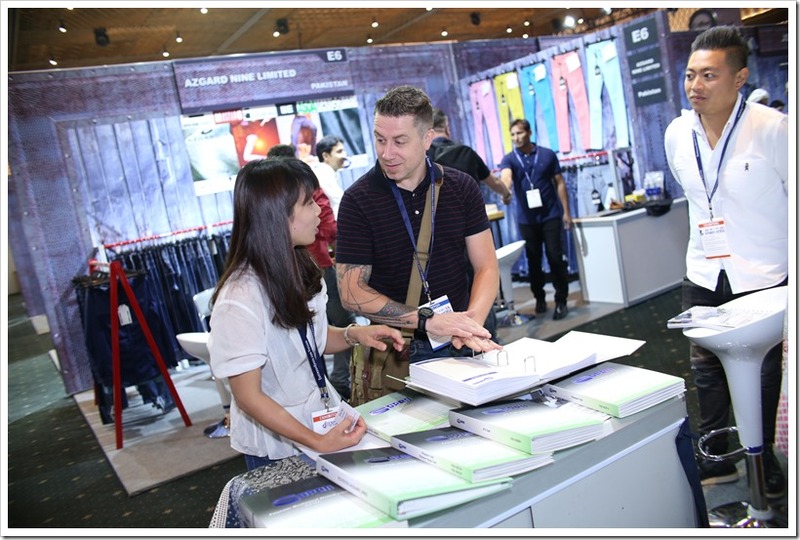 Jeanologia from Spain showcased their latest innovation and technological advancements in laser technology at the trend area. 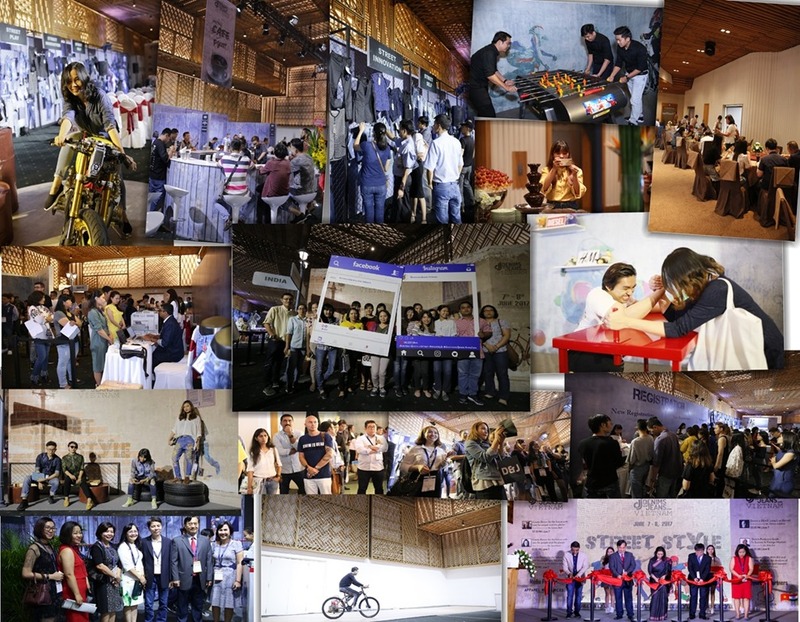 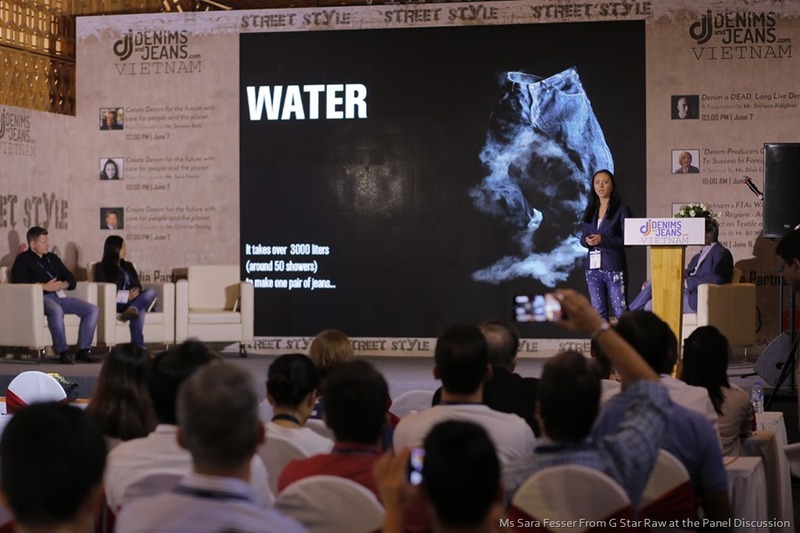 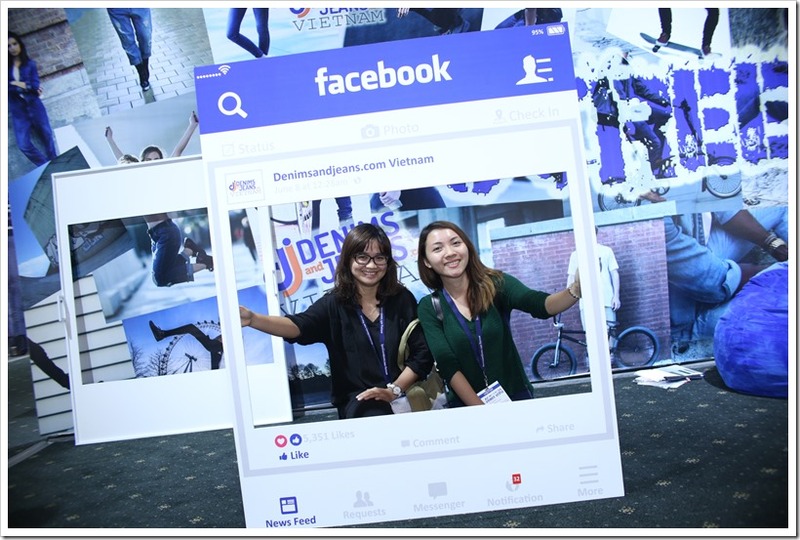 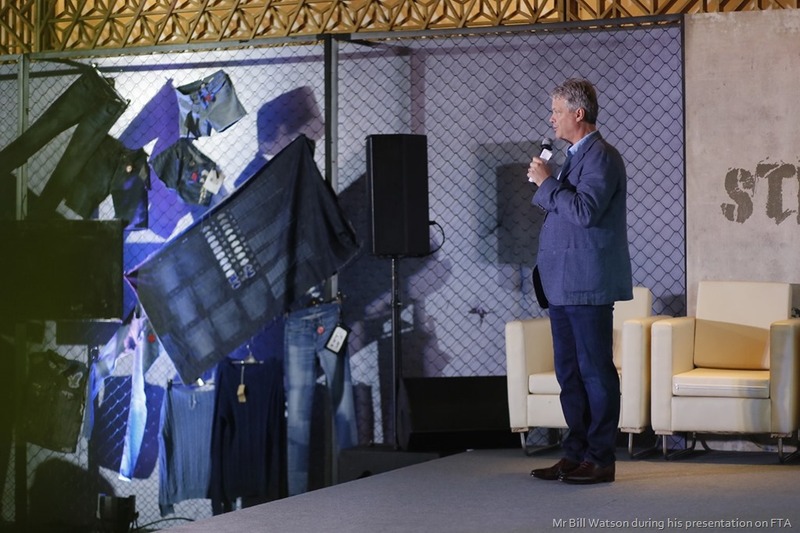 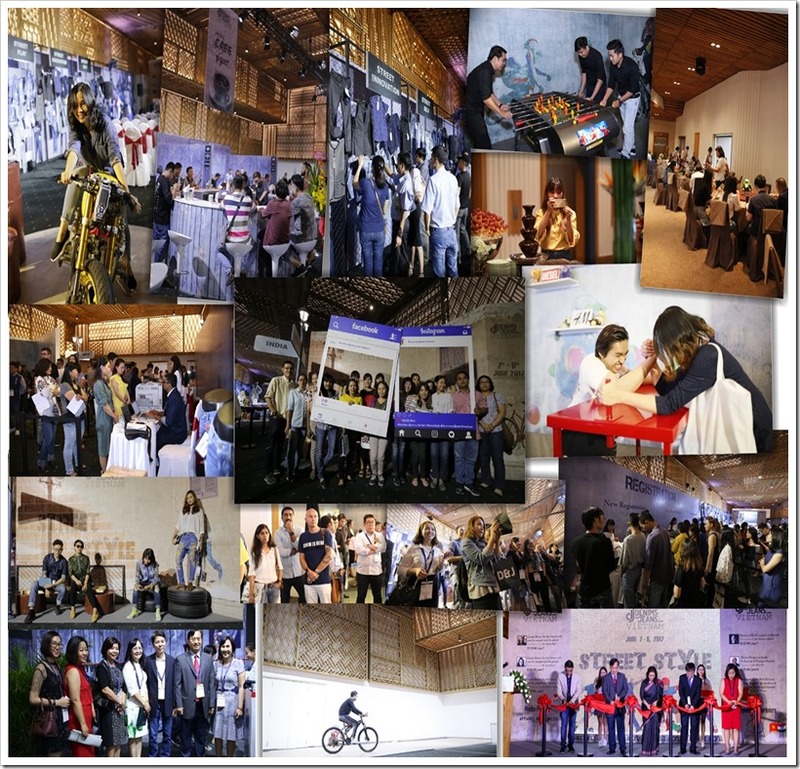 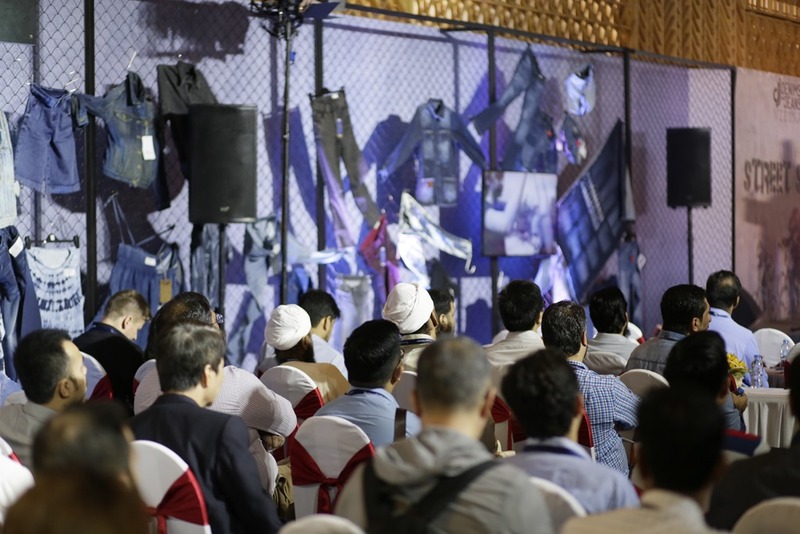 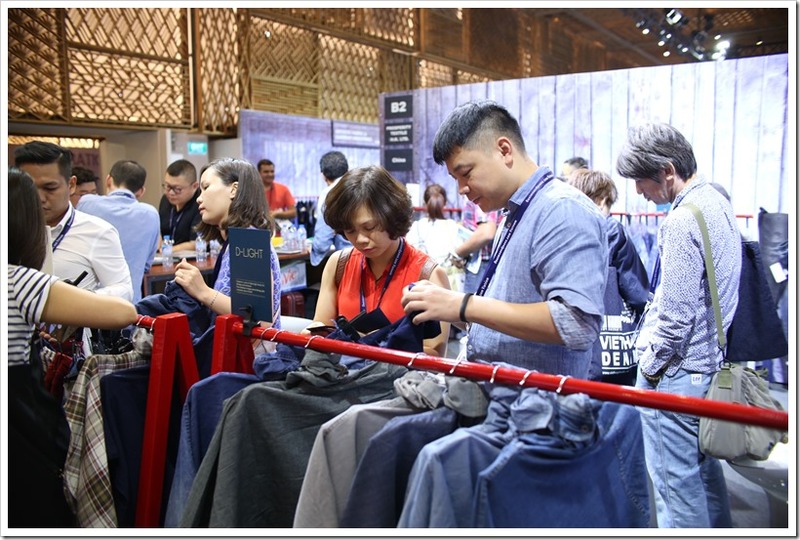 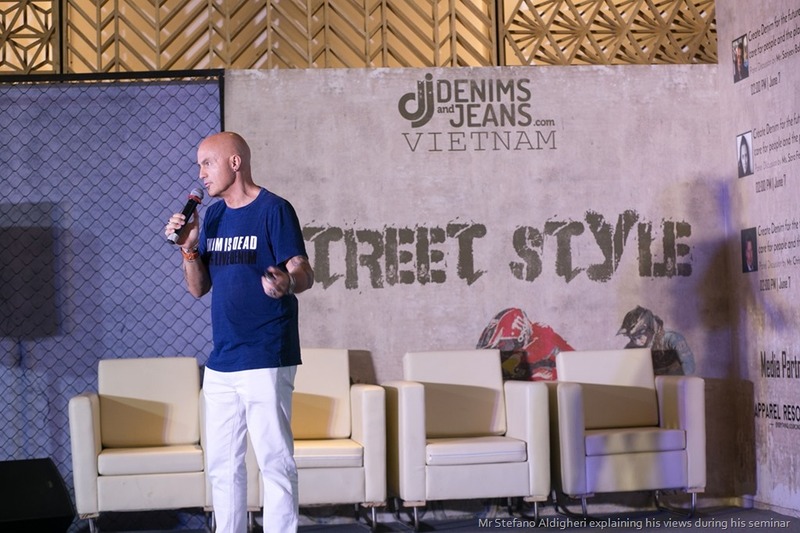 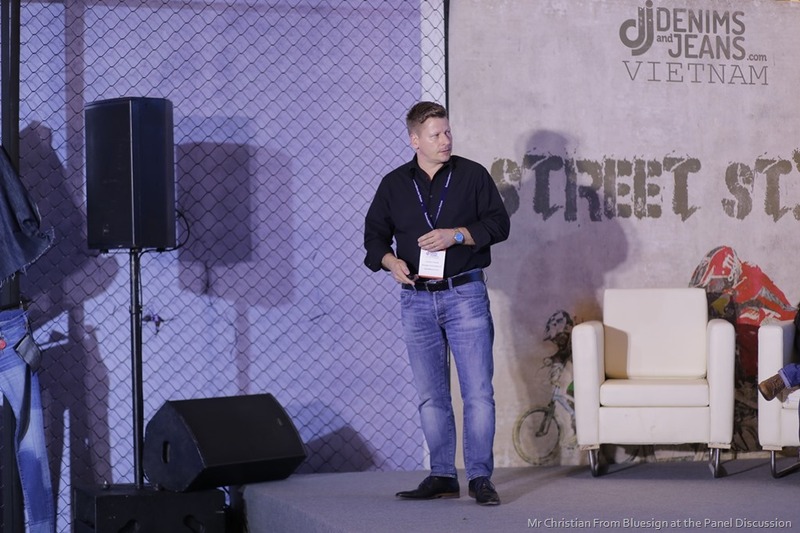 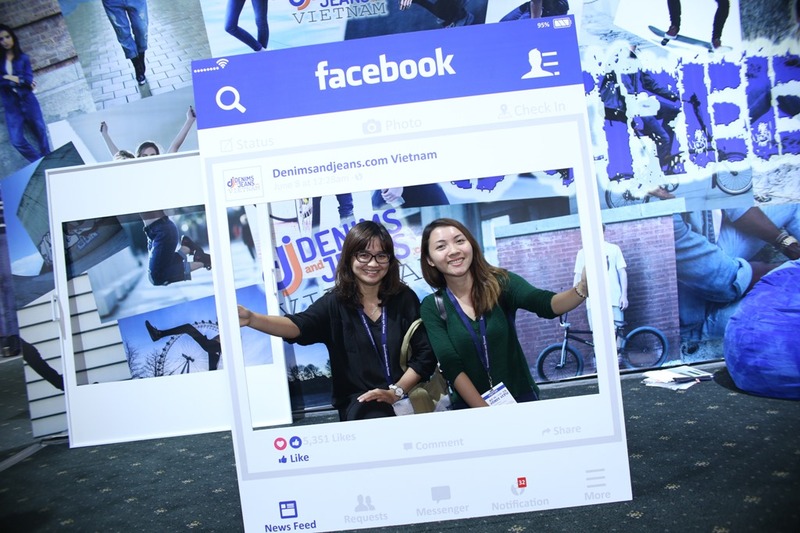 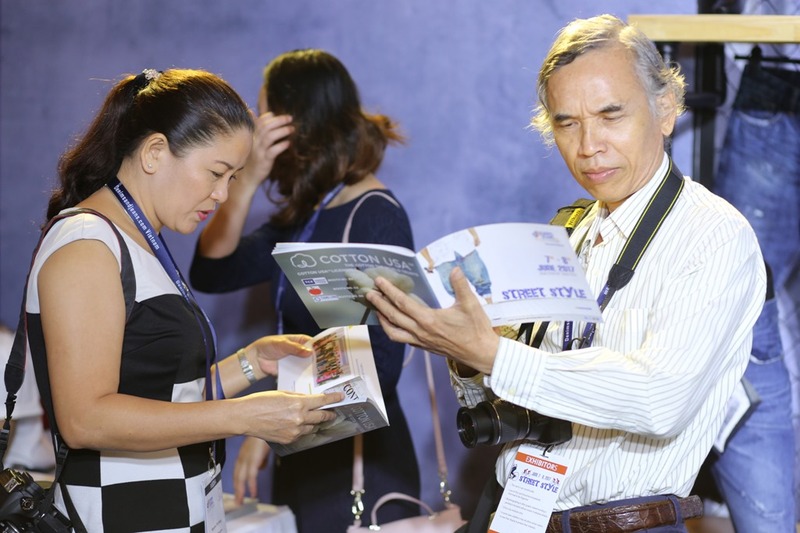 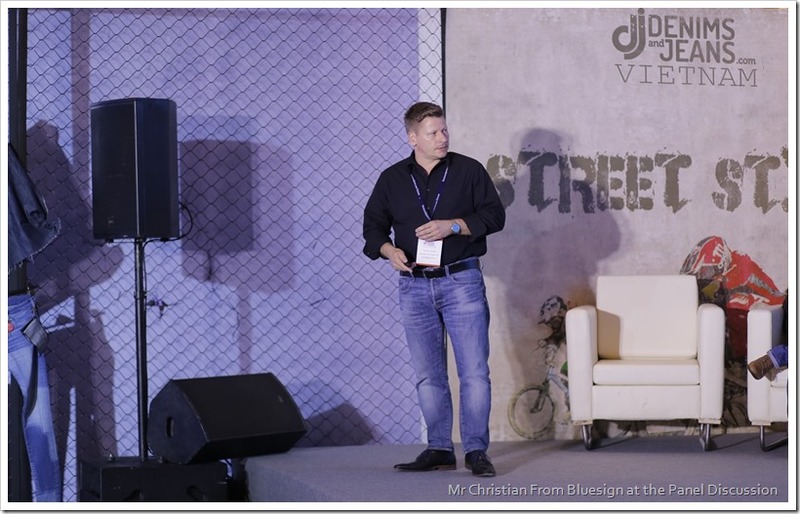 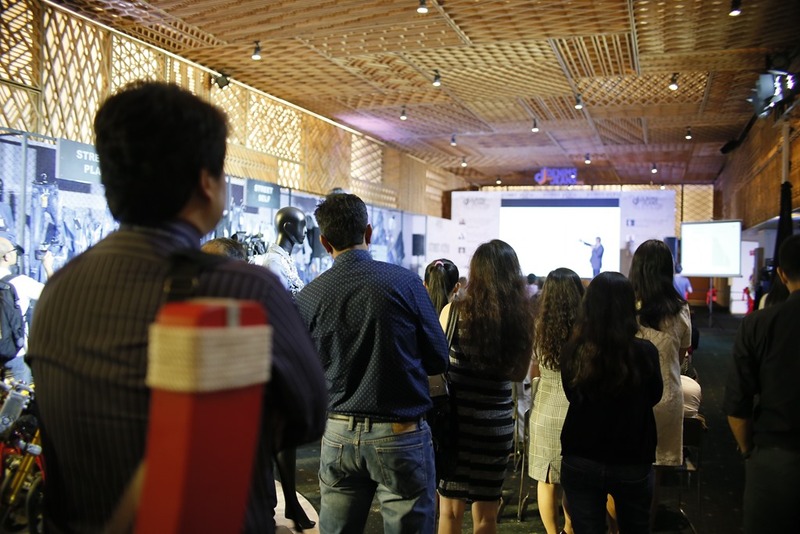 There were Four main seminars organized by Denimsandjeans Vietnam . 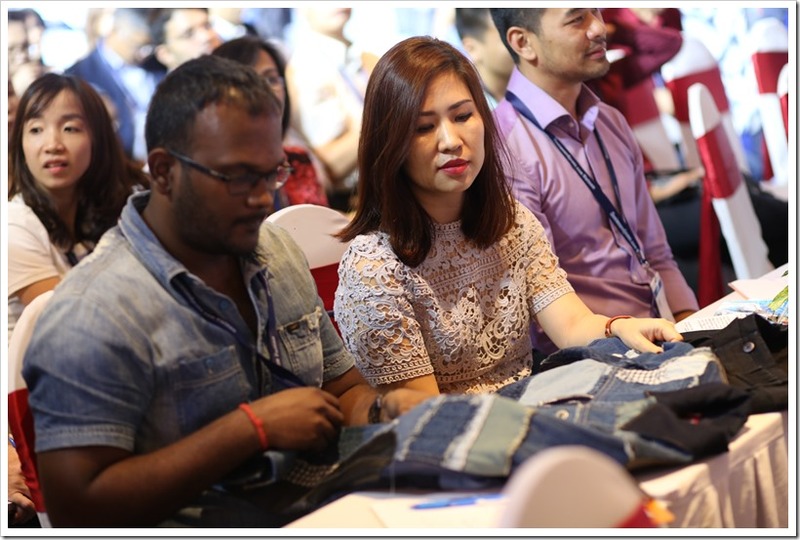 On the very first day,there was panel discussion on “Create Denim for the Future with the Care for People and the Planet” with senior panelists like denim connoisseurs Mr Christian from Bluesign Technologies , Sara Fesser from G-Star and Ms Myra From Saitex . 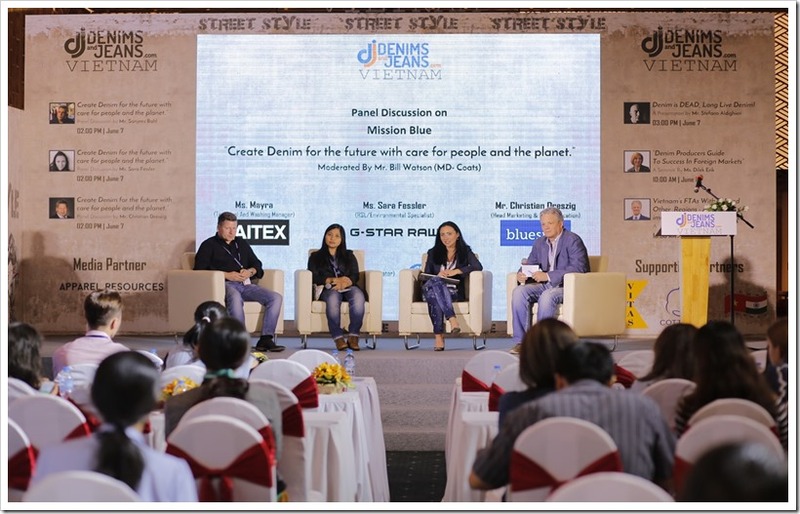 The session was moderated by Bill Watson, MD, Coats Vietnam on June 7. 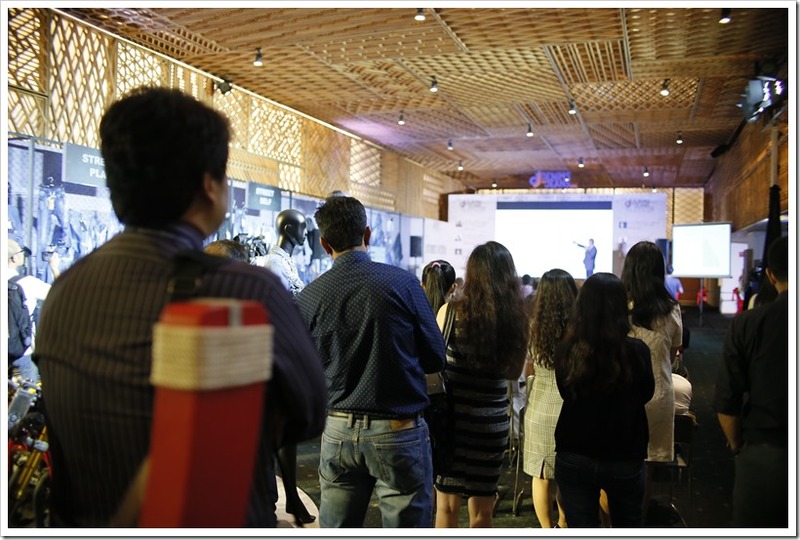 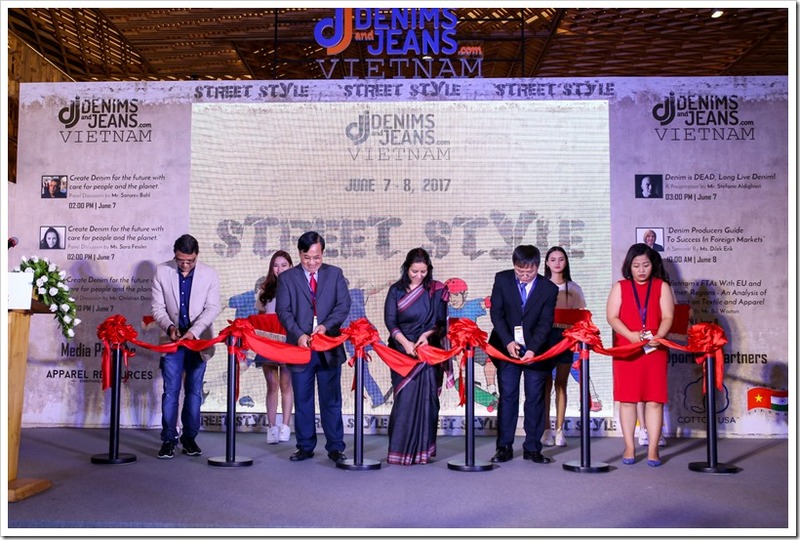 The Panel Discussion was also streamed live on the official page of Denimsandjeans.com and had been viewed by the industry experts . 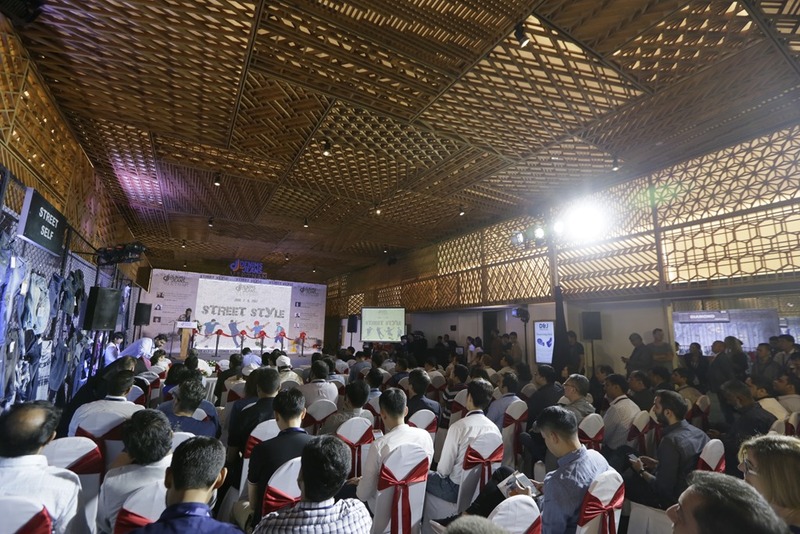 You can also watch the panel discussion here . 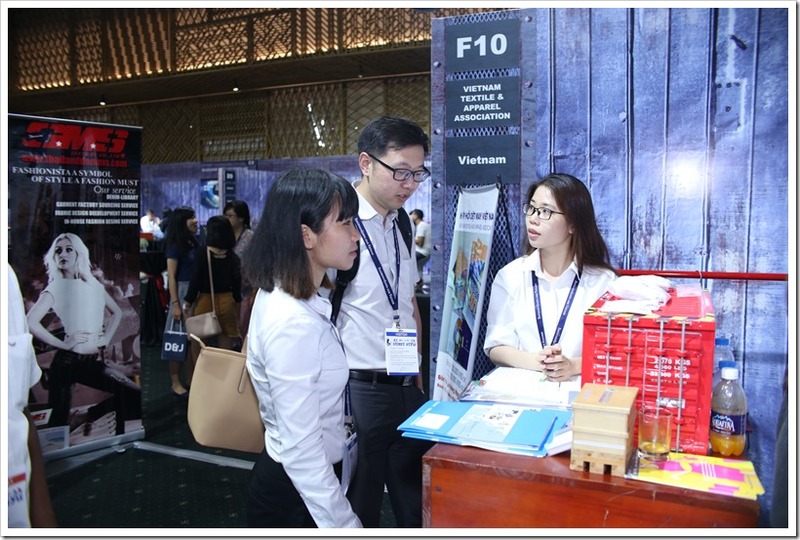 Mr Bill Watson – the MD of Coats Phong Phu –Vietnam, Cambodia and Korea cluster made his presentation on the topic “Vietnam’s FTA With EU and Other Regions” – An Analysis of impact on Textile and Apparel.Bill has a strongly held belief that collaboration among companies with similar values can help everyone raise their game, whether it is compliance, health and safety, productivity, management skills development, or others. 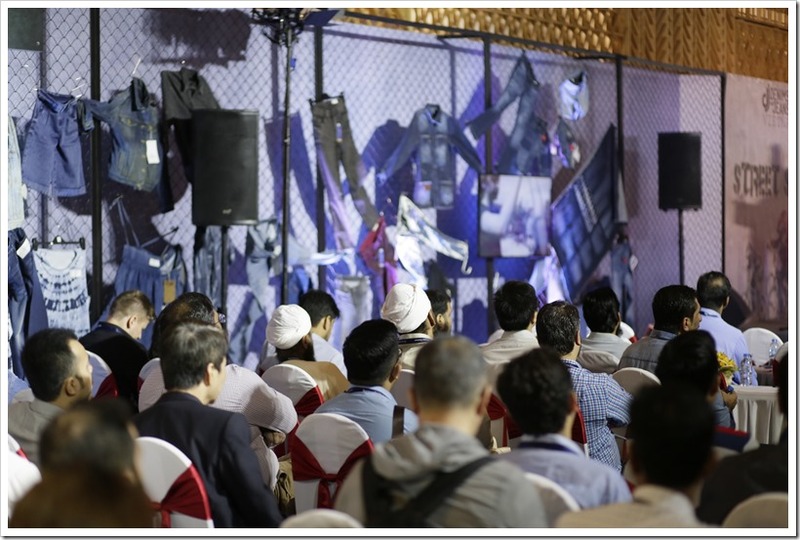 You can access his presentation here. 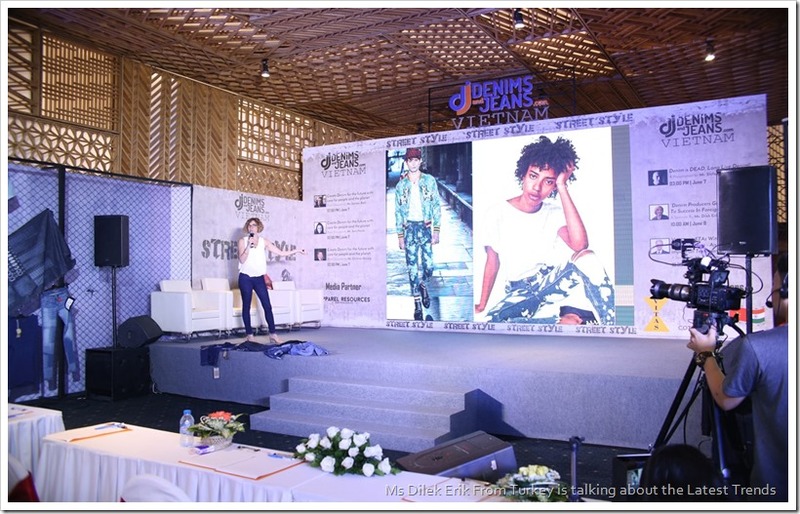 Ms Dilek Erik, a renowned denim consultant from Turkey ,a very experienced in denim business. Worked in top Turkish denim mills for 28 years. 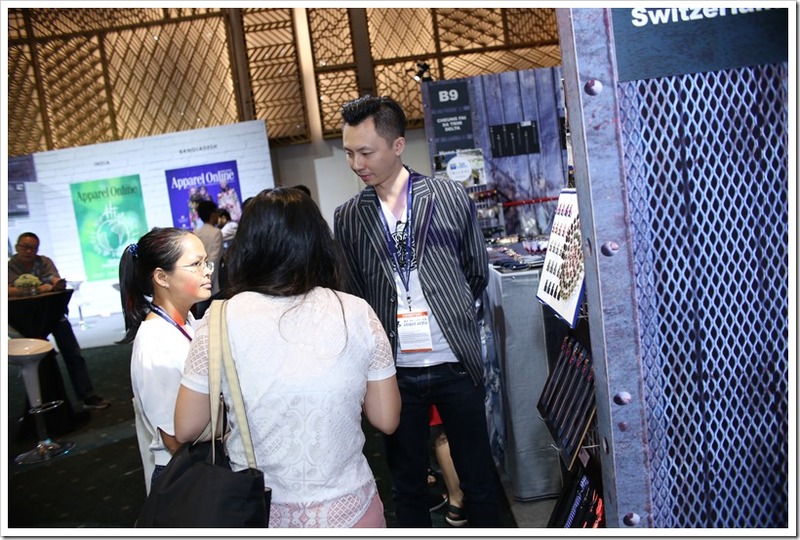 Since 2014 she is working as marketing consultant and she is also partner of “atki-cozgu” which is a design company . 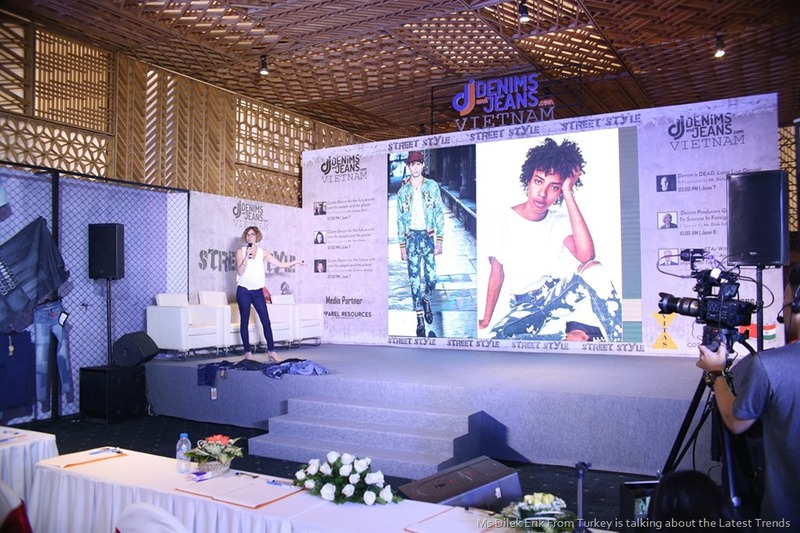 She shared her views while presenting her thoughts on – “Denim Producers Guide To Success In Foreign Market “ on 8th June . 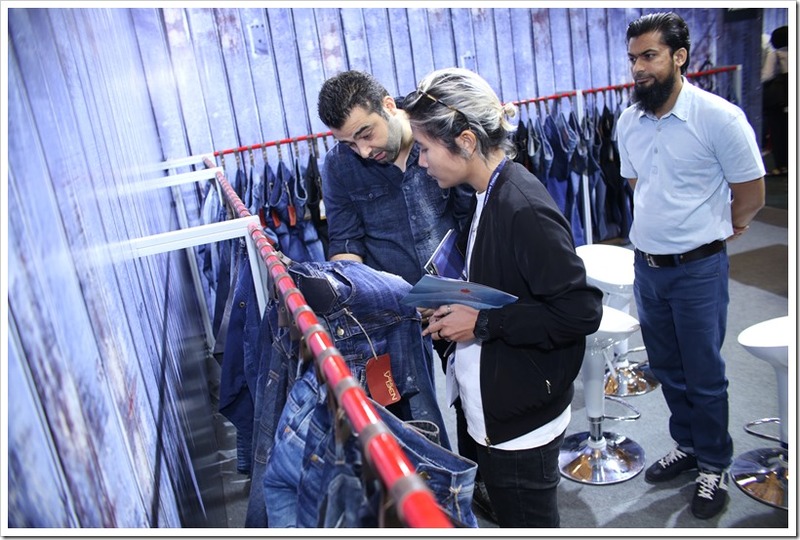 The focus of presentation was to show the latest trends in the denims and as to how the Top Denim Brands are selling accordingly . 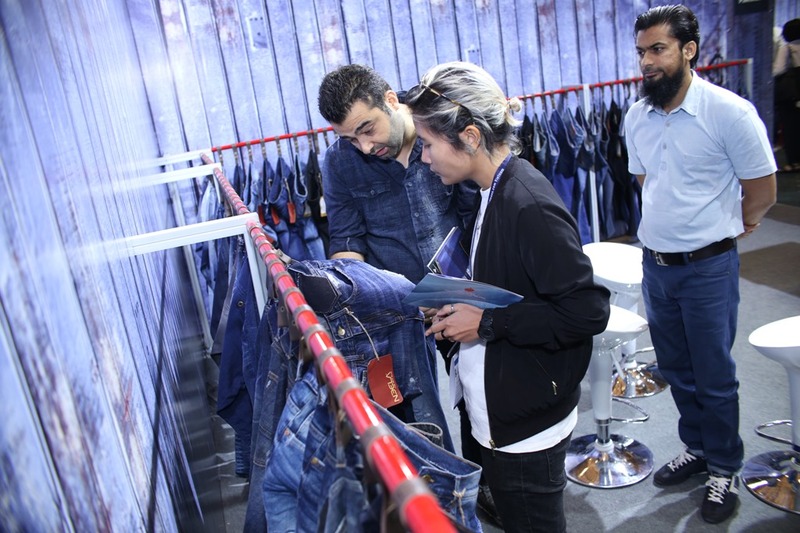 She further also gave important tips as to how to sell your denims in the foreign market . 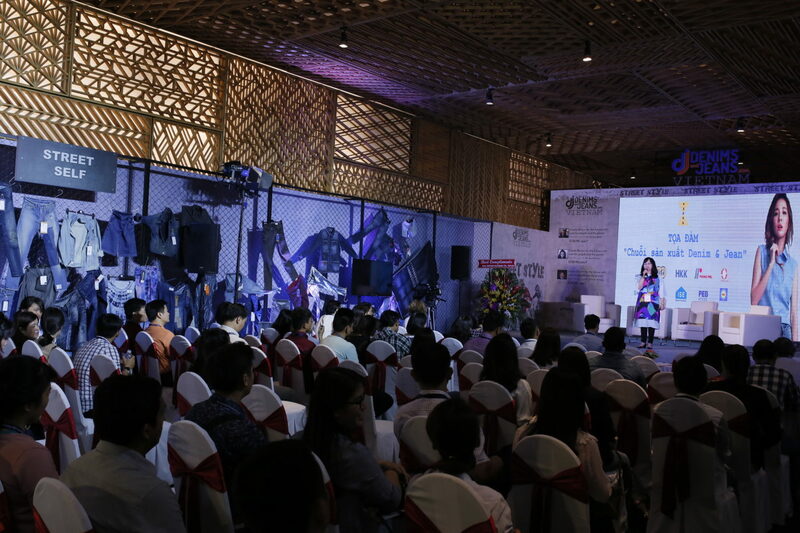 She focused on the major factors that need to be considered for success in markets like EU, US and others. 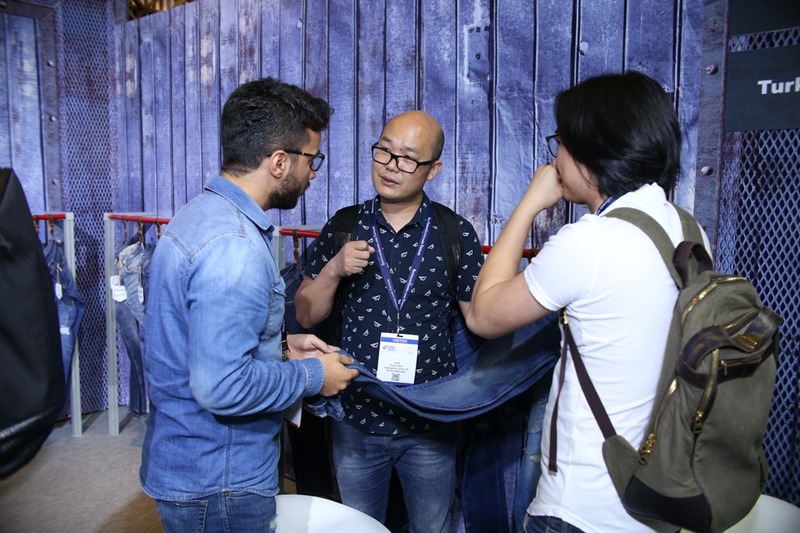 What are the things that denim producers need to consider regarding market, fashion , trends etc. 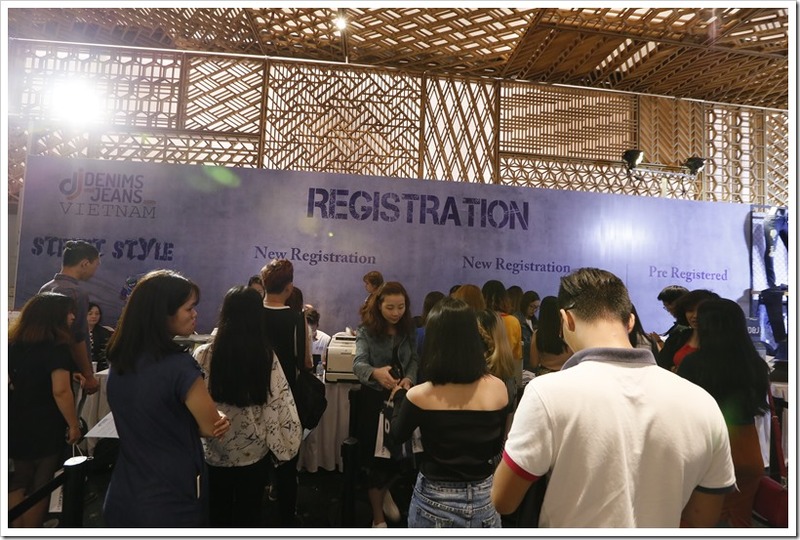 so that they know what their buyers will like . 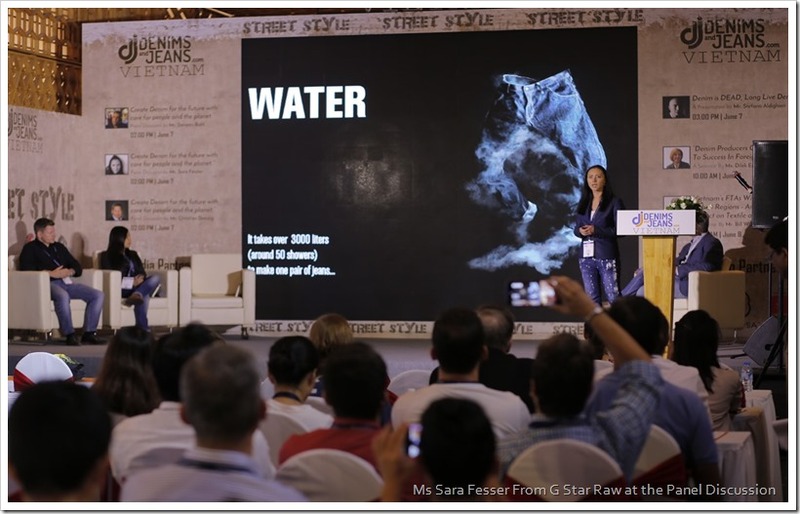 You can watch the entire presentation here. 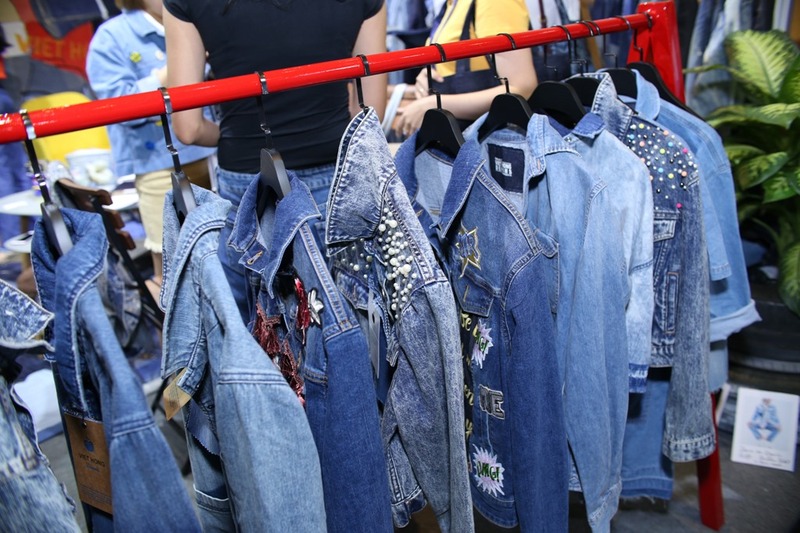 Denim has come a long way from what it originally was. 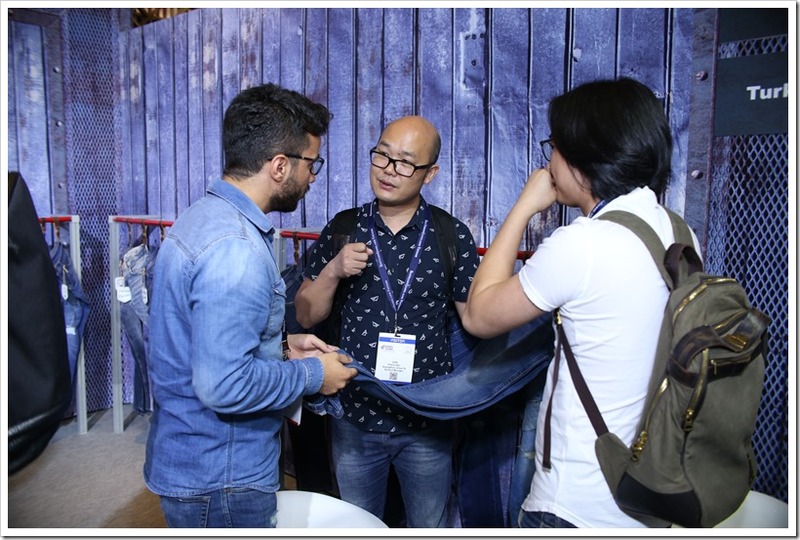 It started off as a simple 3×1 twill fabric using indigo . 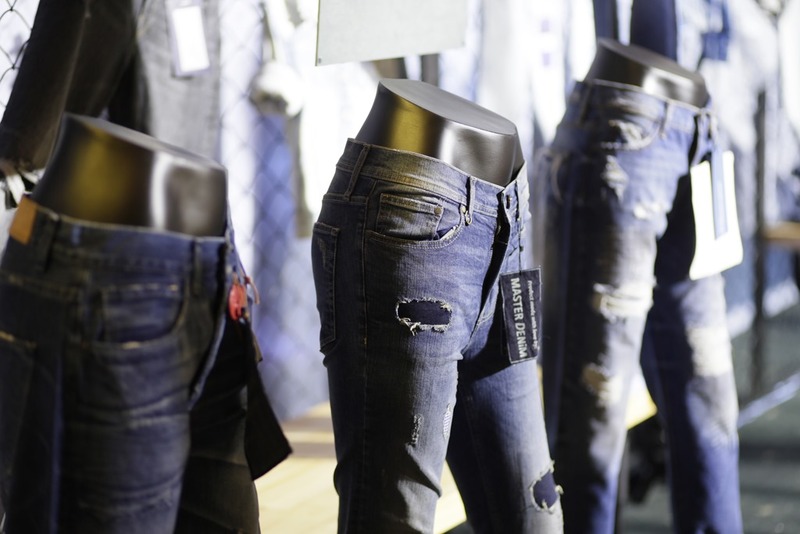 For the first one century of the history of denim, there were not much changes in what the denim was. 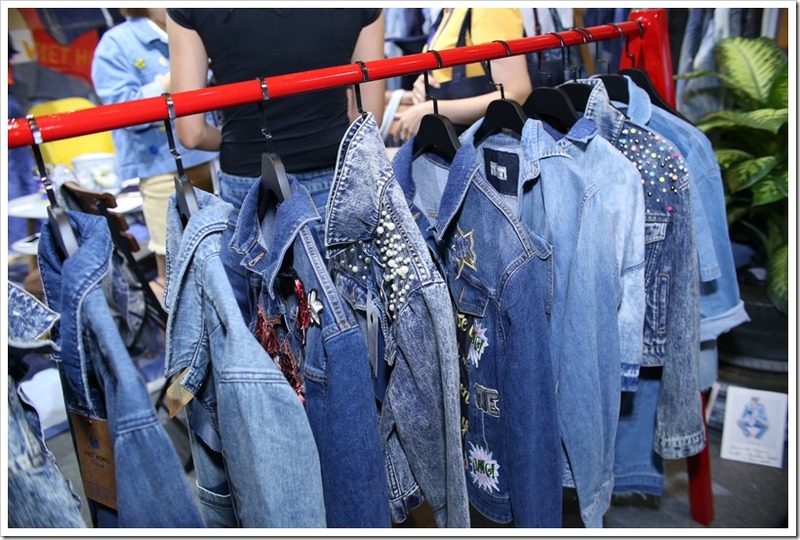 However, over the last 2 decades we have been witnessing huge changes in and denim is completely transforming. 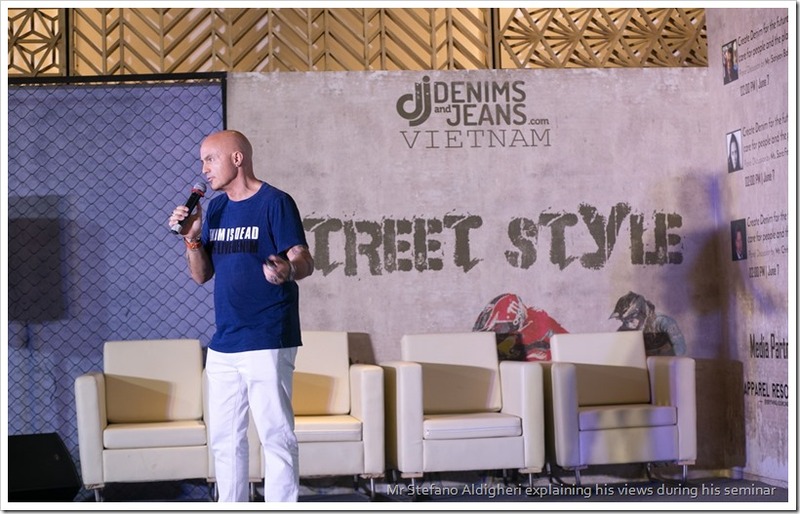 The next seminar was hold by very renowned denim global expert Stefano Aldighieri ( Former Creative Director : 7 For All Mankind ) , titled as DENIM IS DEAD , LONGLIVE DENIM who told us how denim is changing and what we can expect to happen in future on the same. 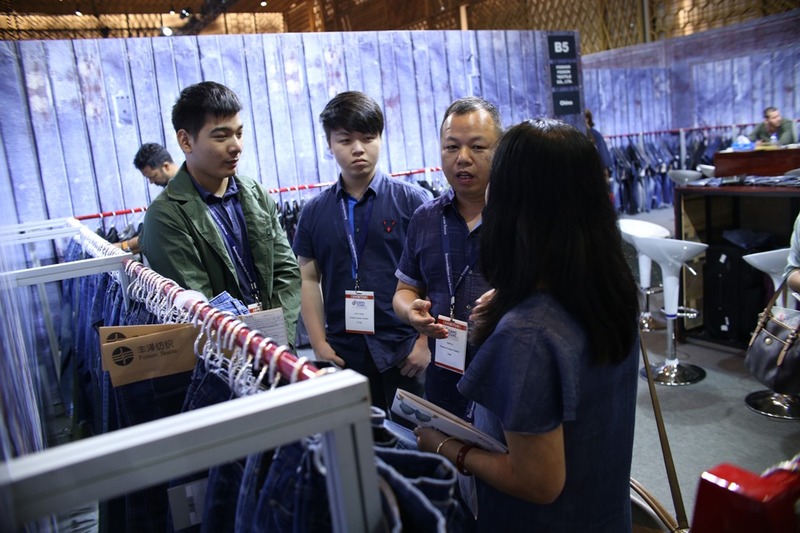 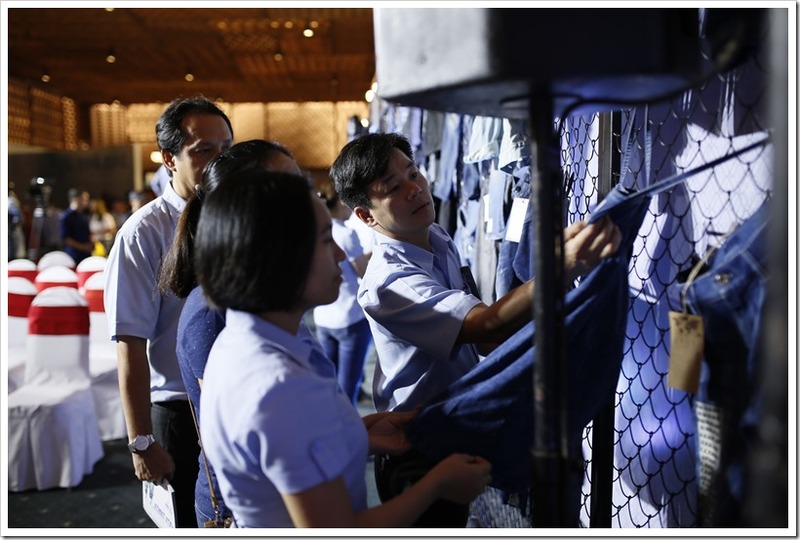 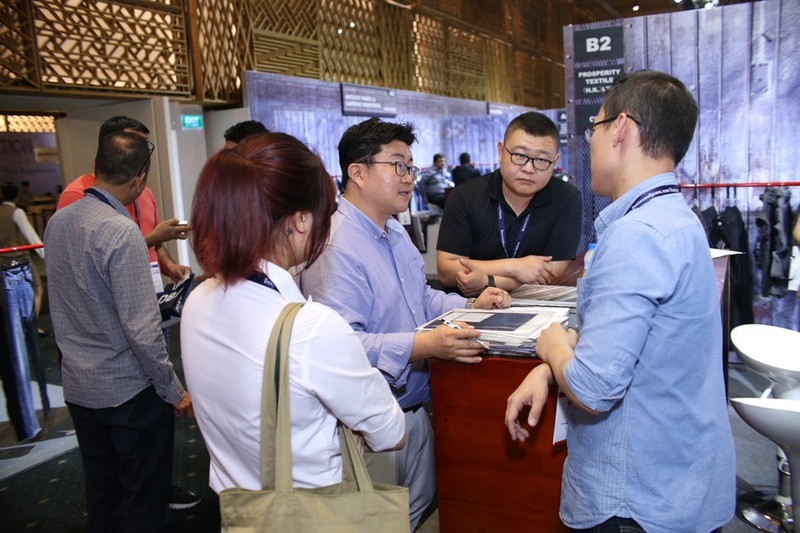 Vietnam Textile and Apparel Association held a special meeting at our show where the top garment manufactures and denim supply chain partners gathered to discuss the upcoming growth opportunities in the textile sector ,specially denim , in Vietnam . 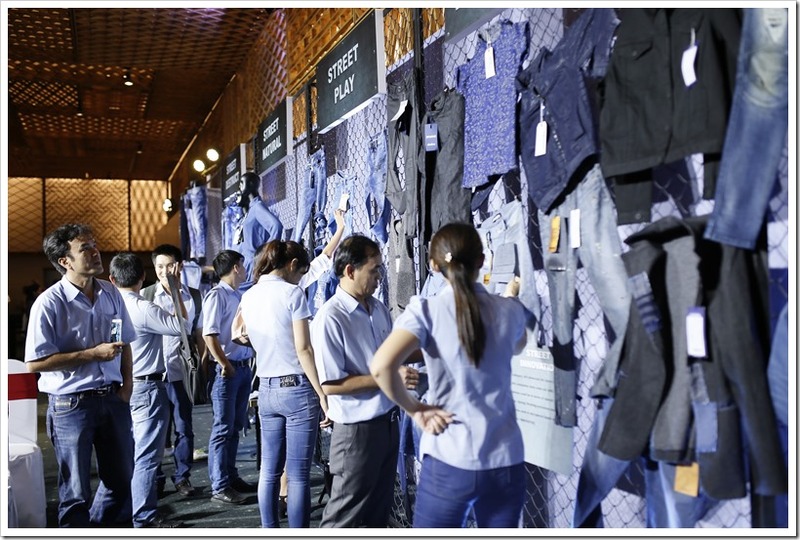 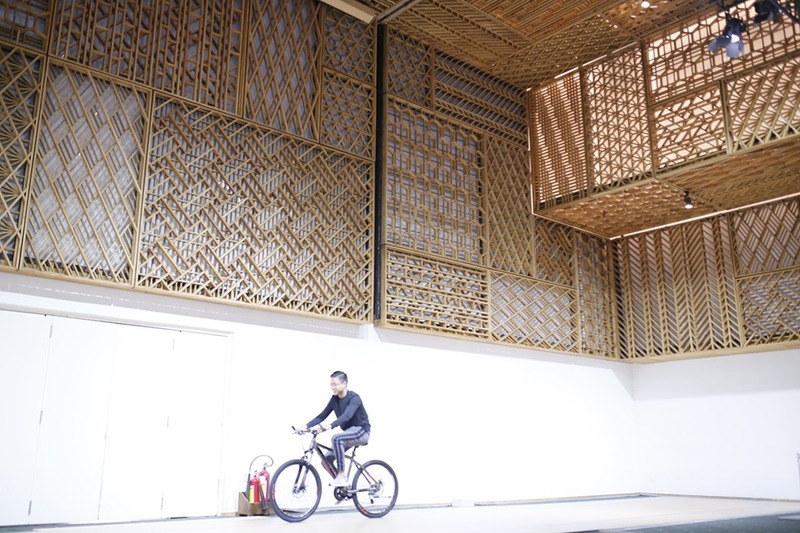 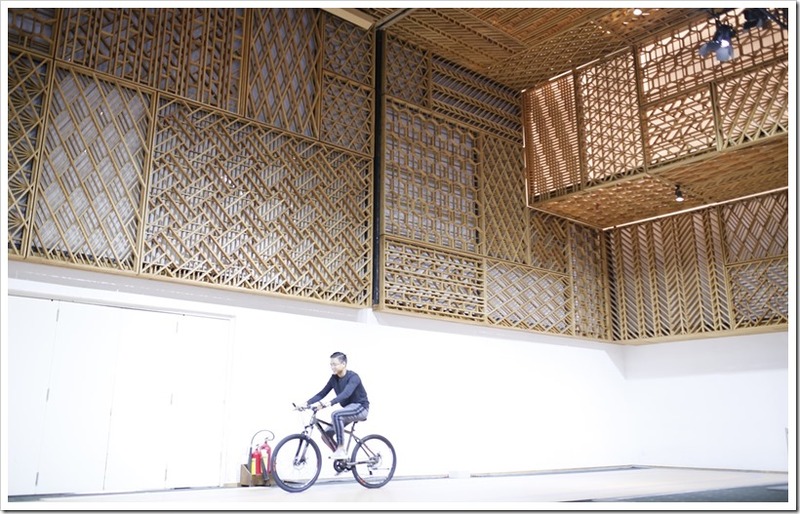 PPJ International , one of the biggest garment manufacturers in Vietnam presented a detailed report on as to how they have succeeded in the Textile Market for so long and what are their future plans . Other members have also put their thoughts on table and unanimously expressed this Denim Show as a great platform “DENIM COMMITTEE” among their members to steer the growth of this important segment in this country. 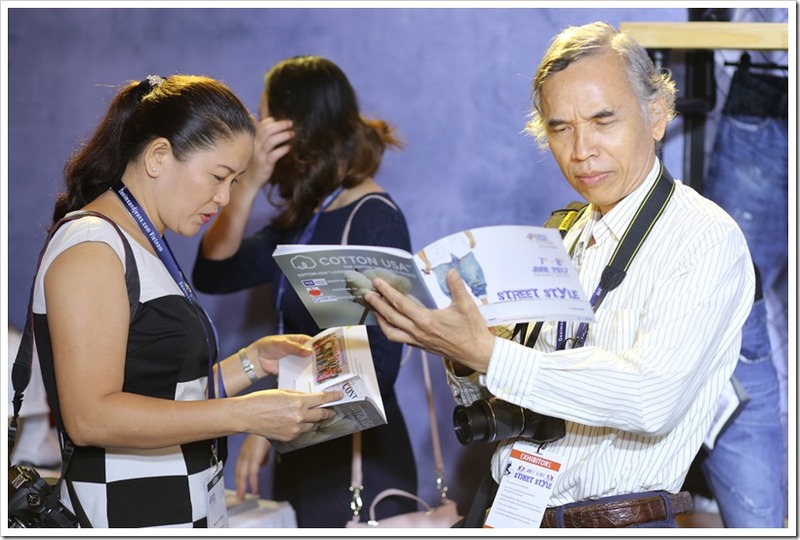 We thank VITAS and specially Ms Mai Nguyen for kindly arranging the same . 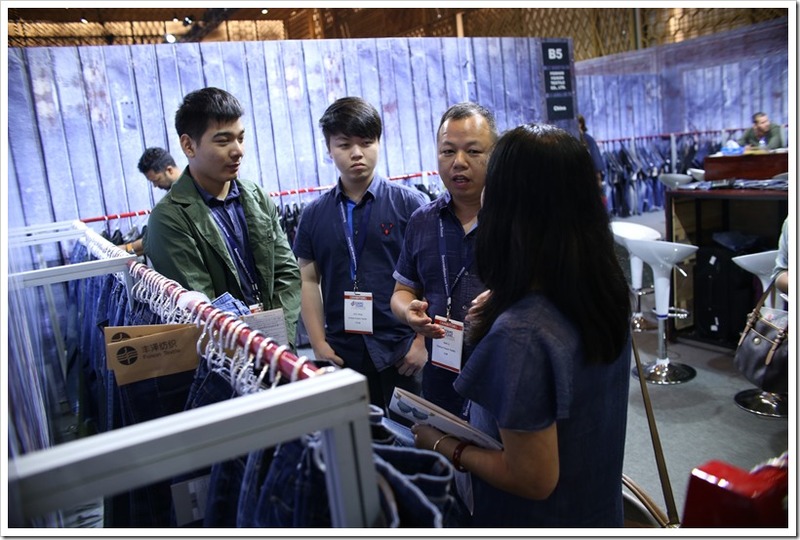 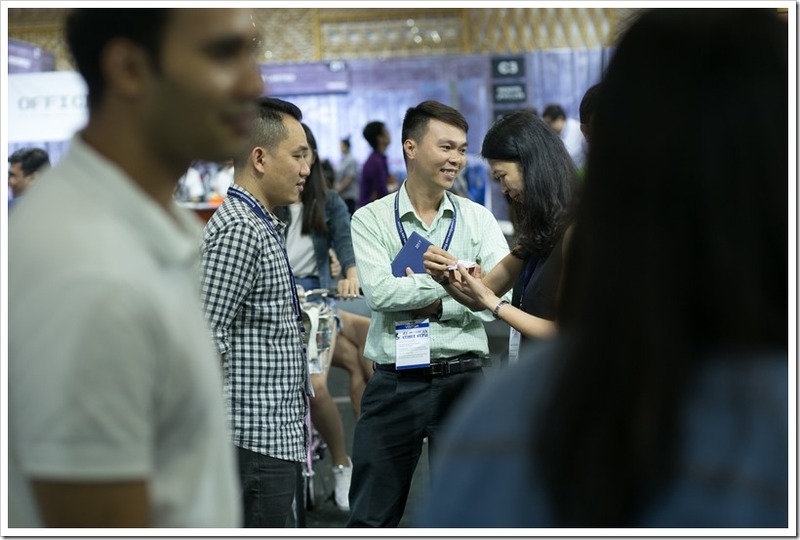 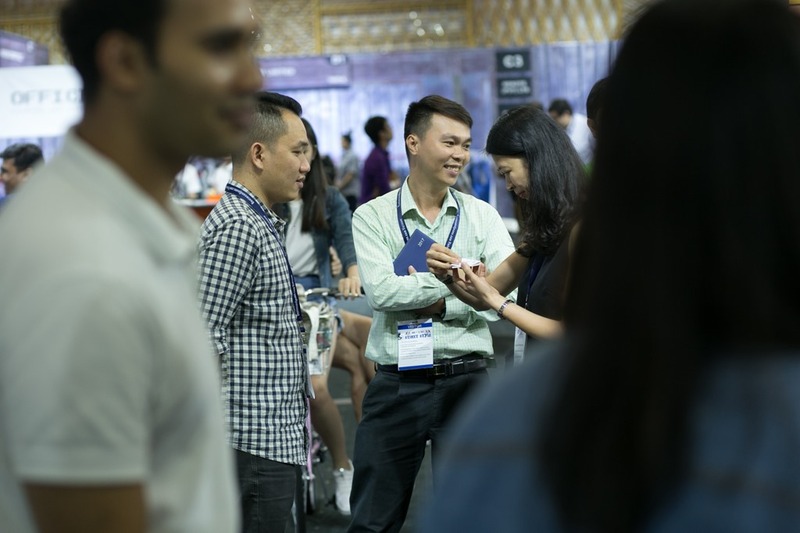 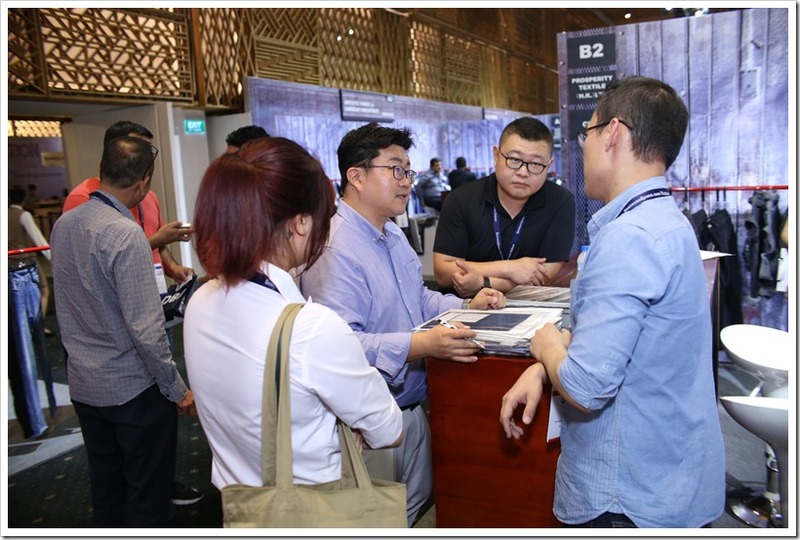 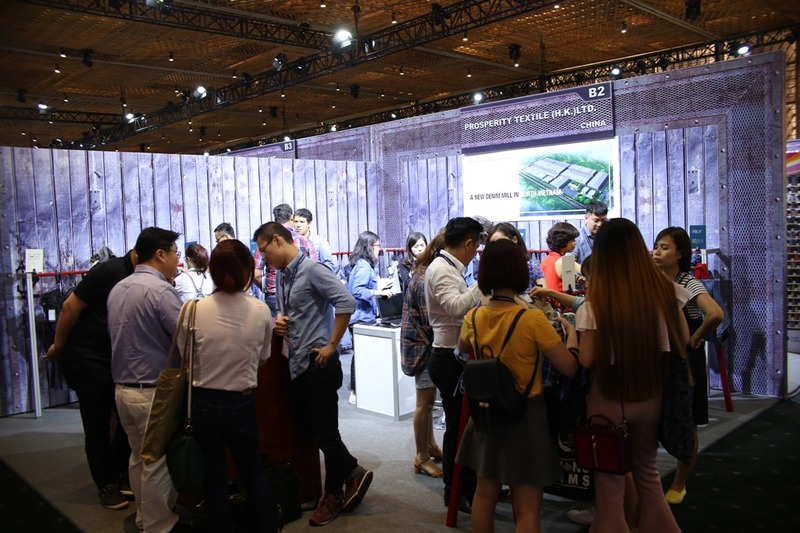 The show concluded on 8th June.The dates of next edition of Vietnam Denim Show will be announced very soon.Here are some pictures from our show with special pics from the TREND ZONE, GAMING ZONE and Others ! 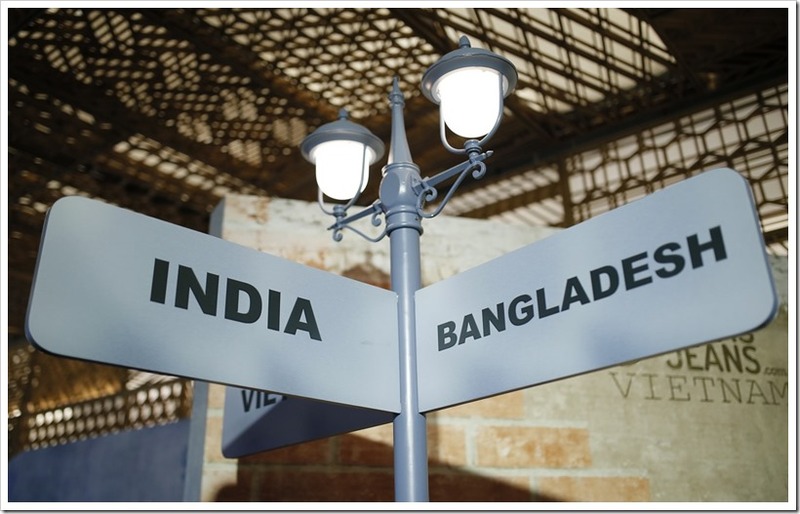 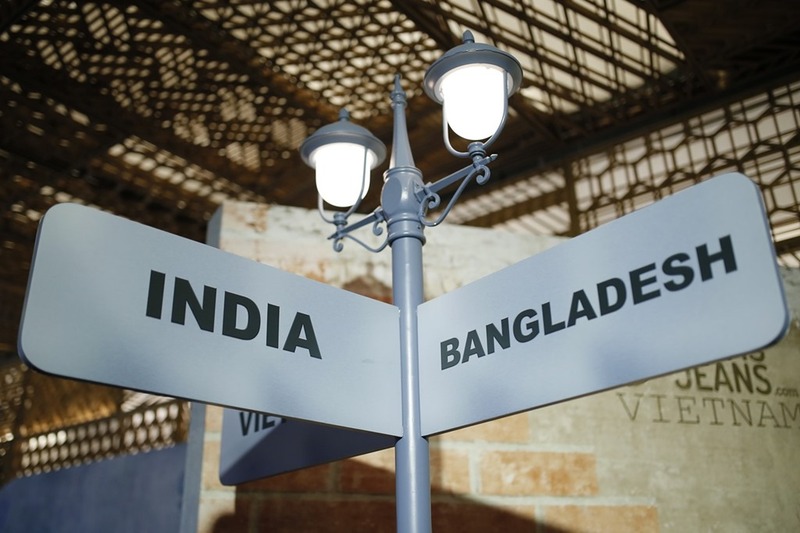 Our Next Denim Destination is INDIA & BANGLADESH . 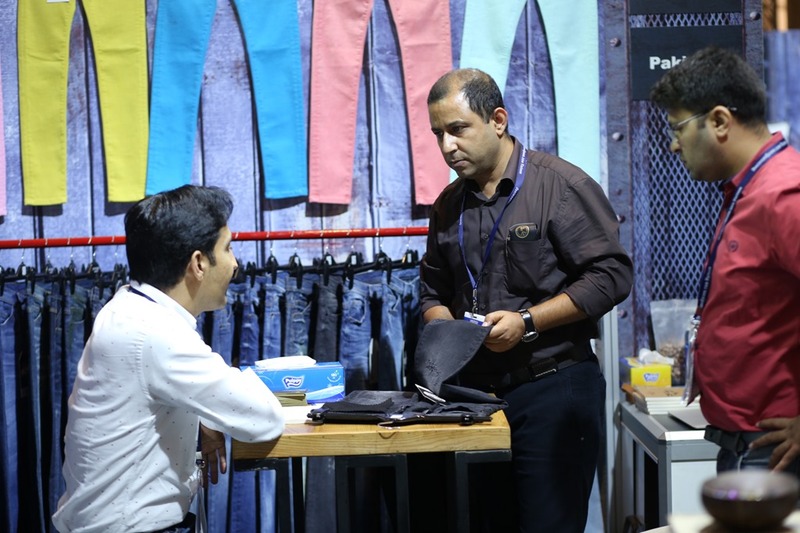 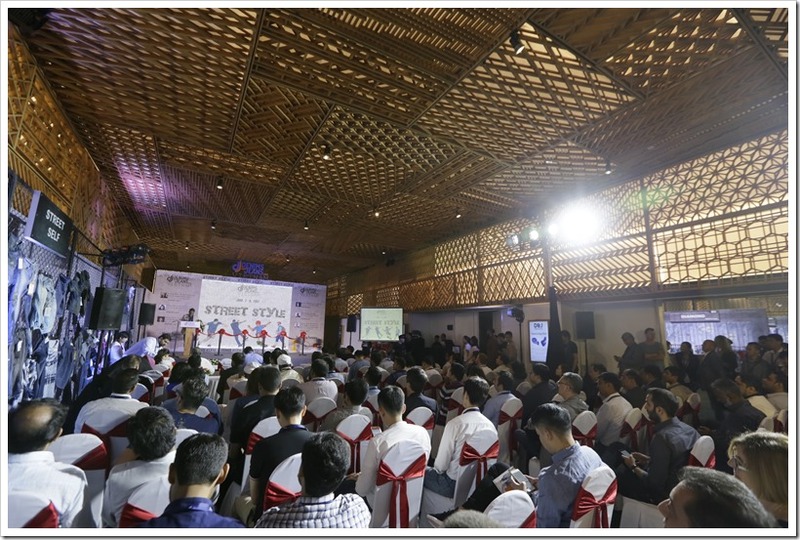 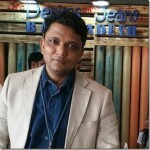 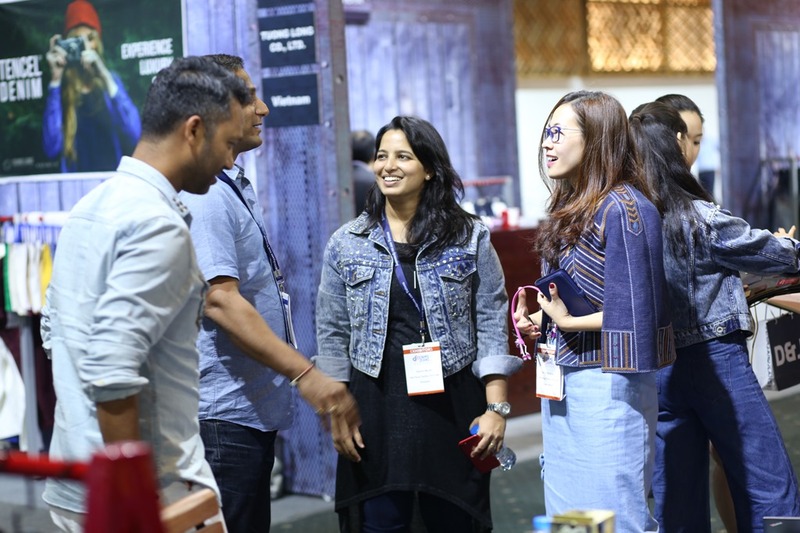 The India Denim Show is scheduled to be held on September 25-26 at The Hotel Lalit Ashok , Bangalore and The Bangladesh Denim Show is scheduled for October 4-5 at Hotel Radisson , Dhaka . 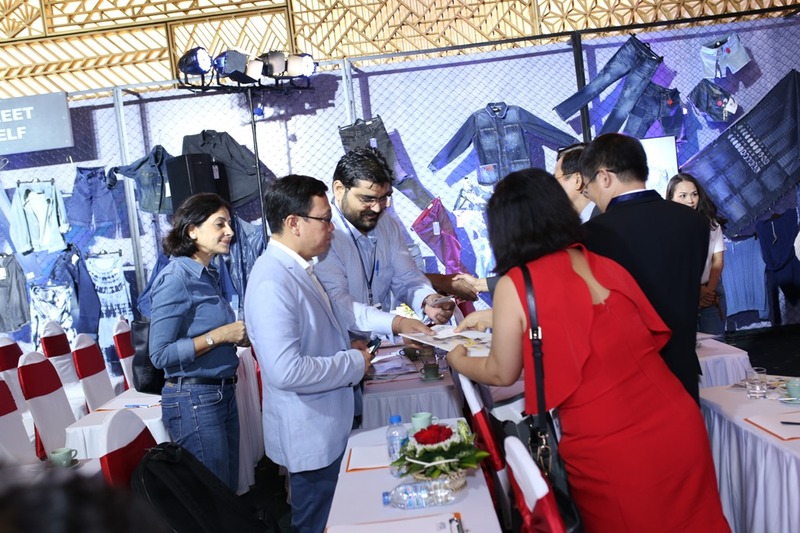 For invites for Bangladesh show , you can register here and For India show , you can register here .For more details , please write to us at info@denimsandjeans.com. 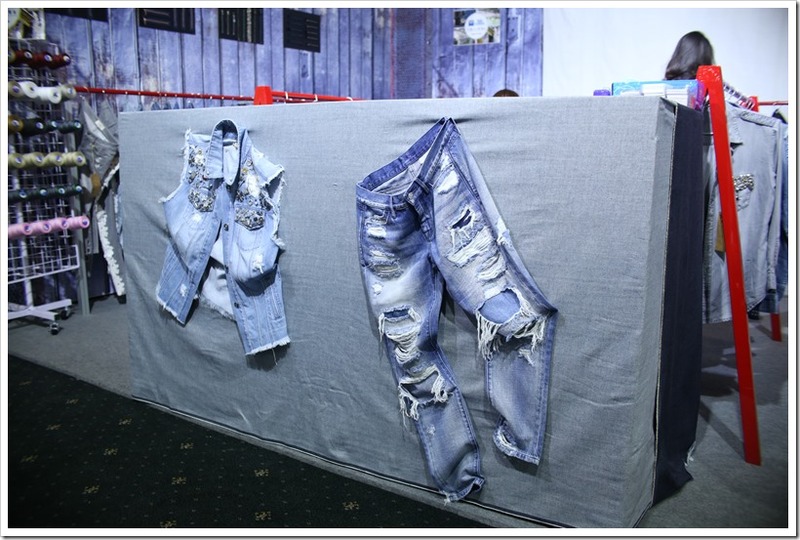 White Denim Does Not Fade Out !